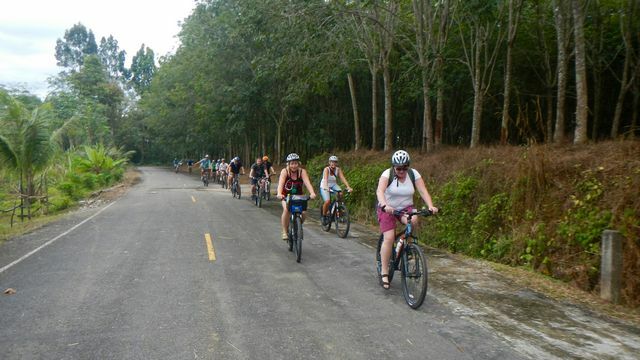 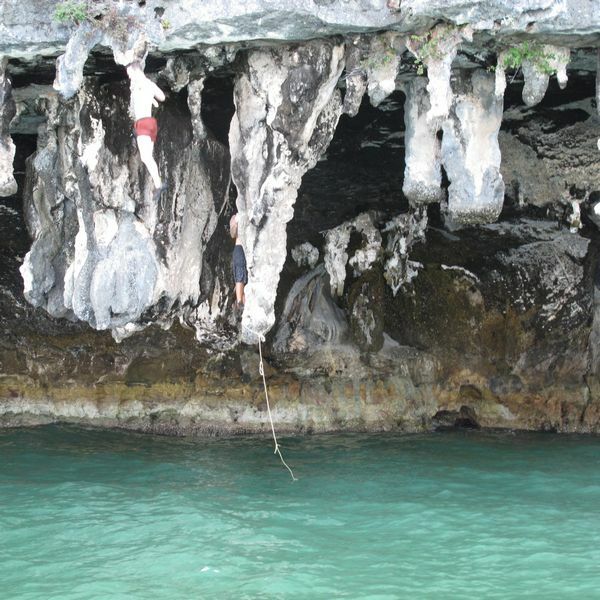 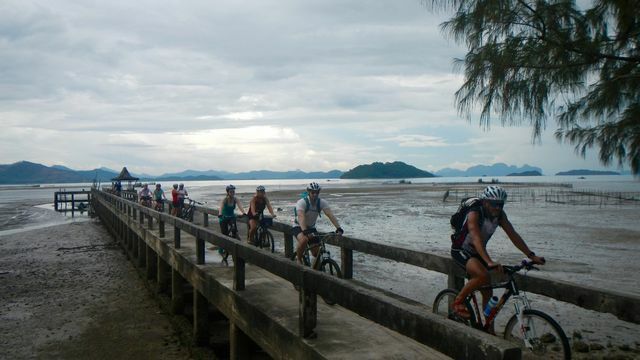 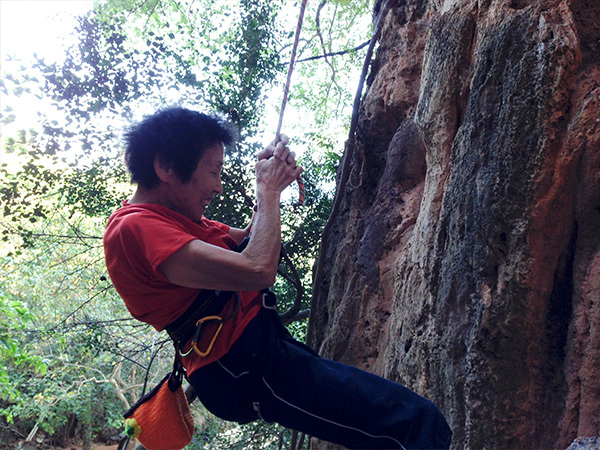 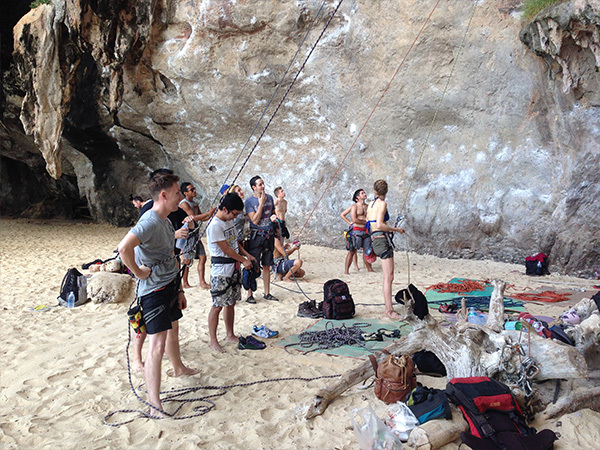 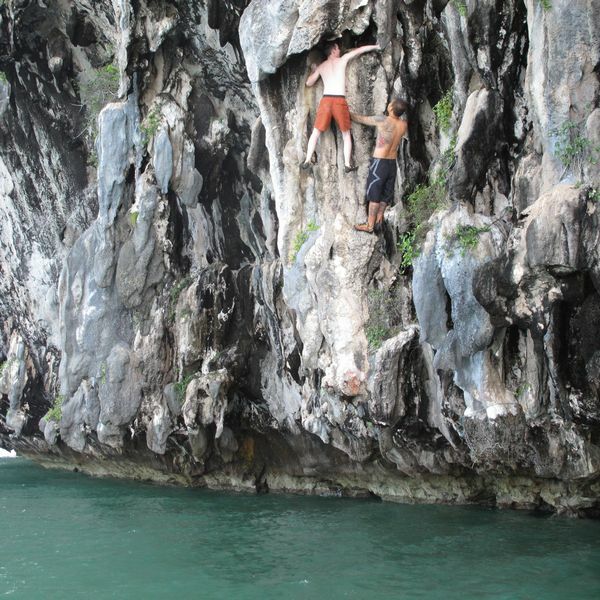 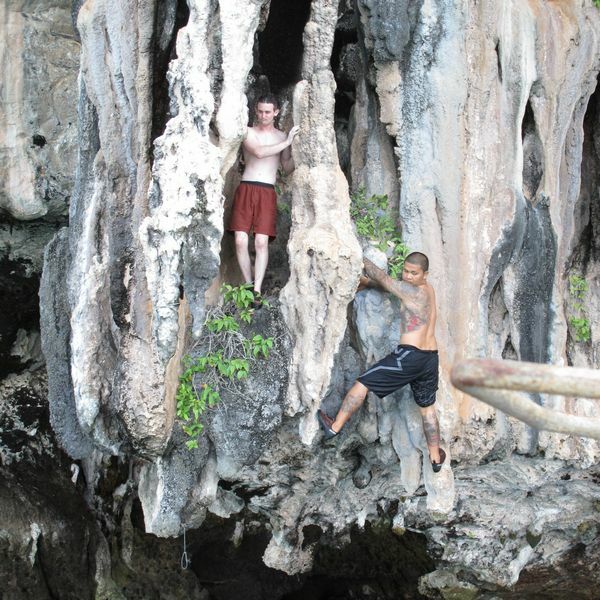 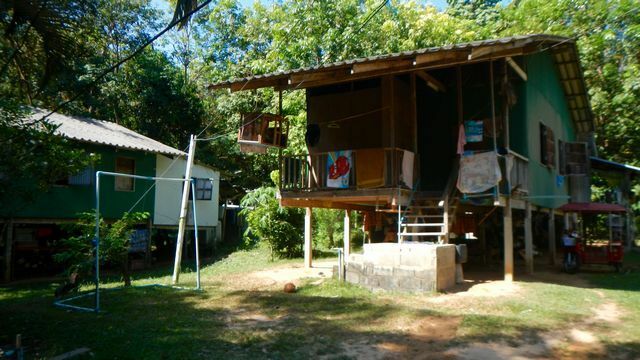 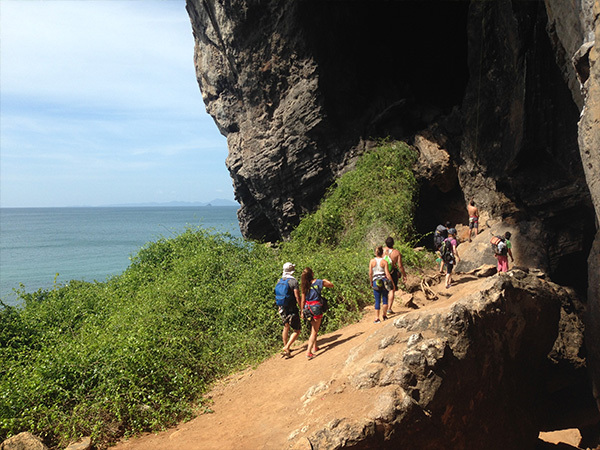 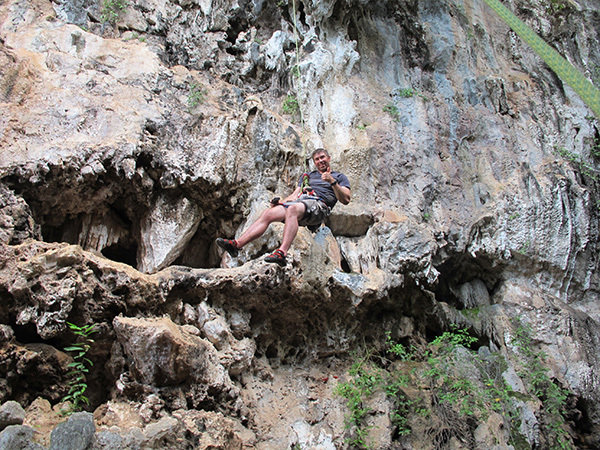 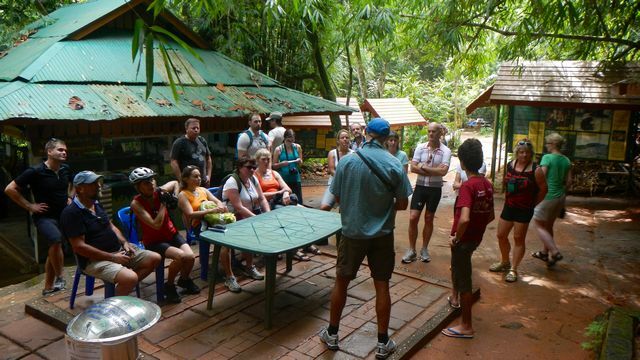 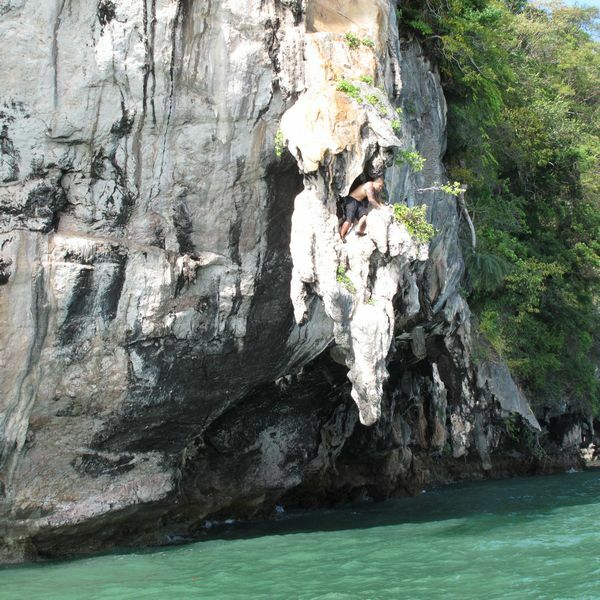 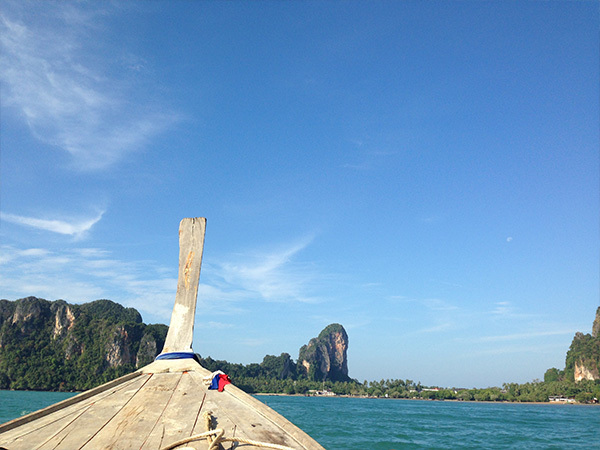 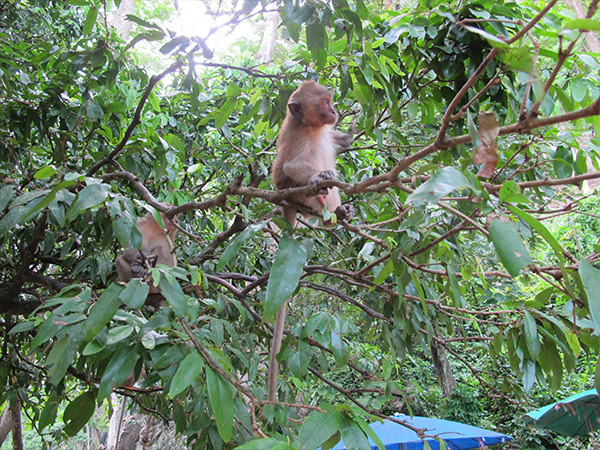 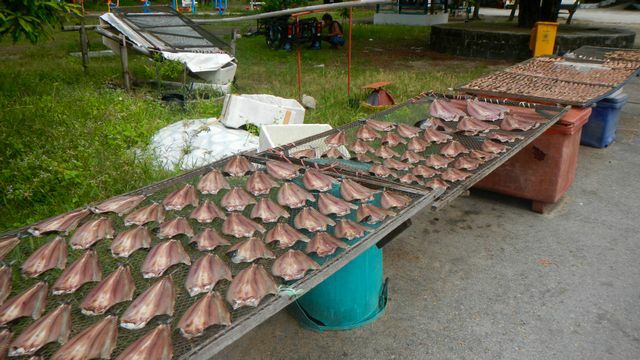 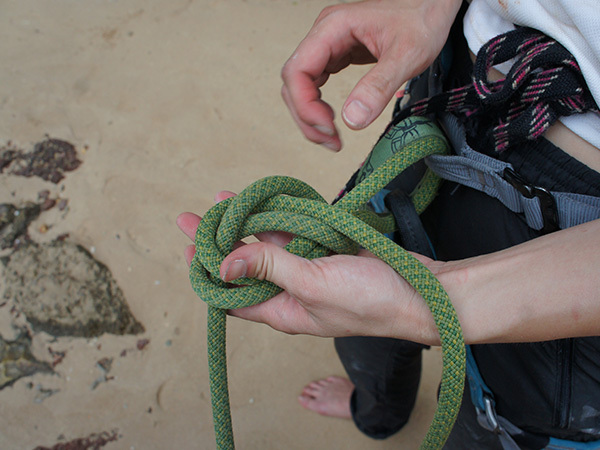 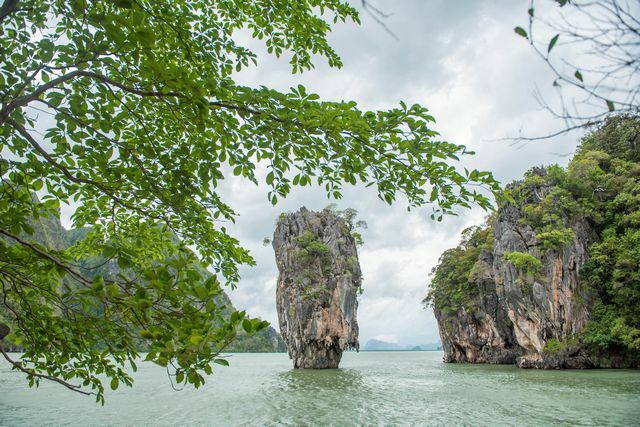 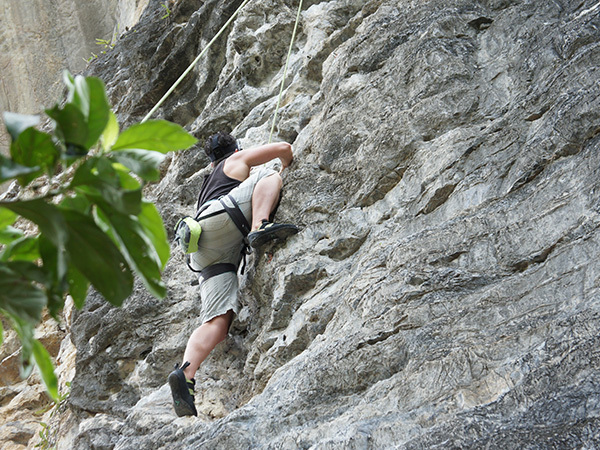 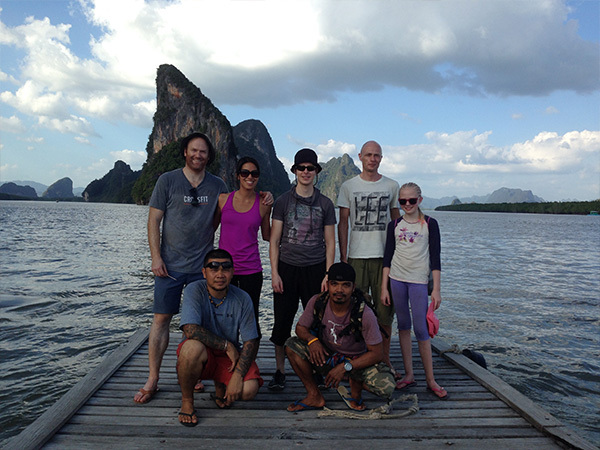 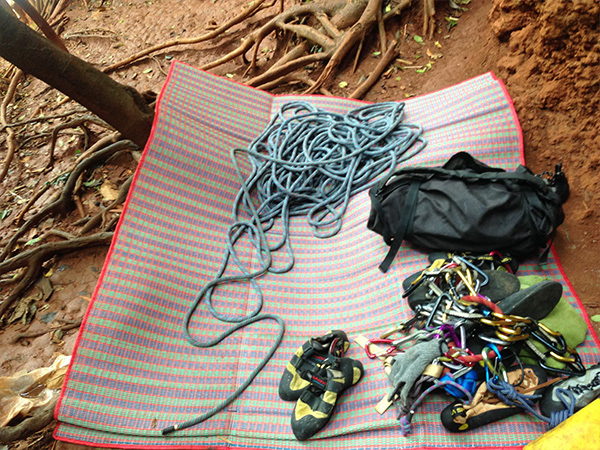 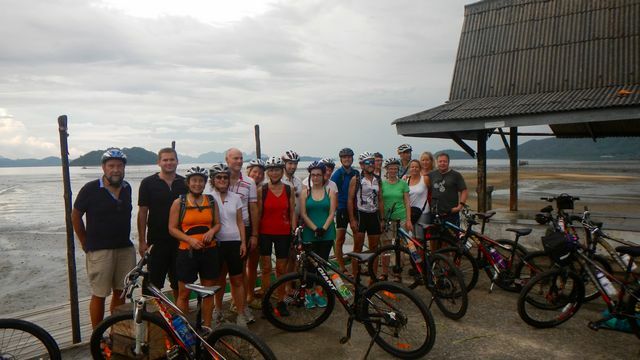 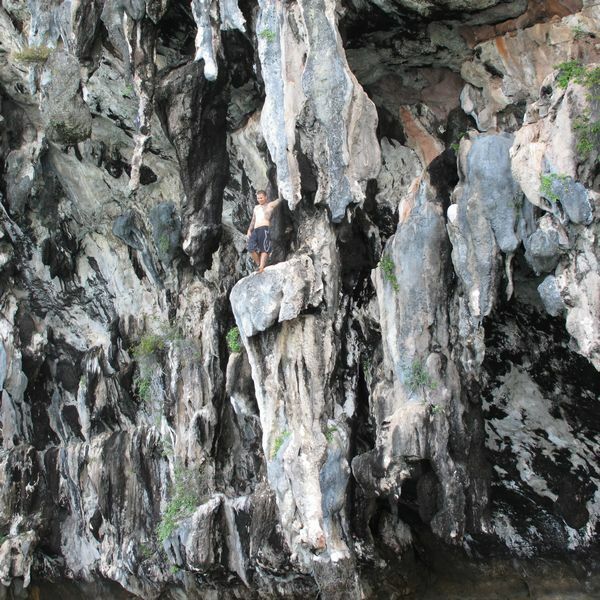 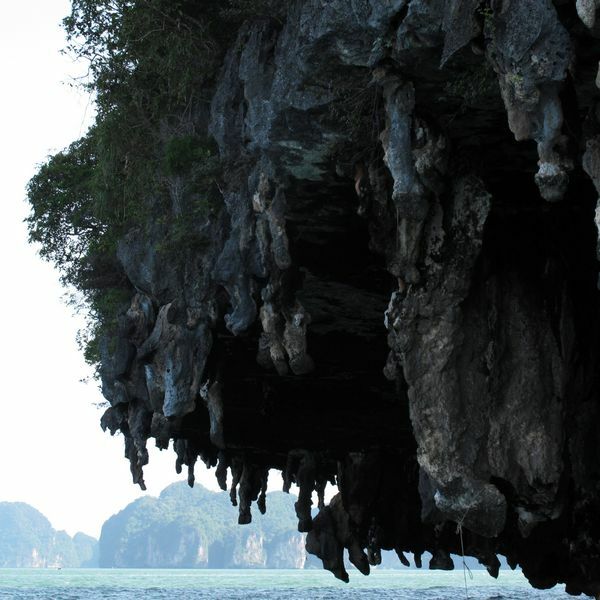 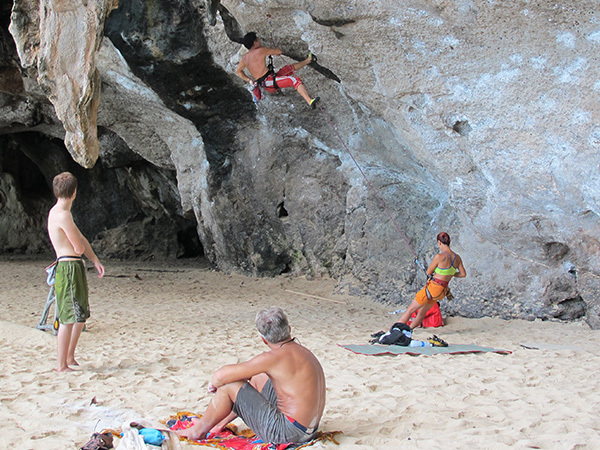 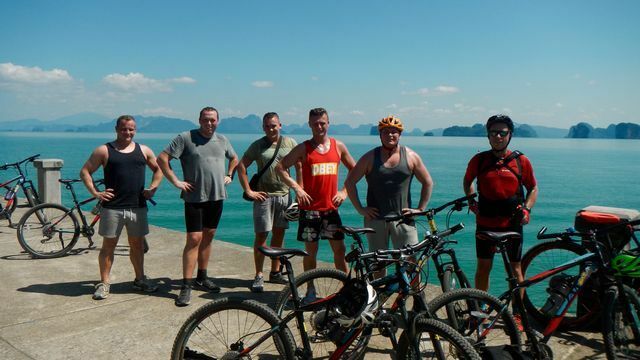 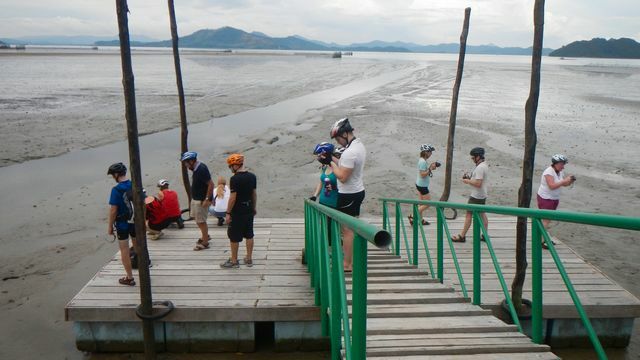 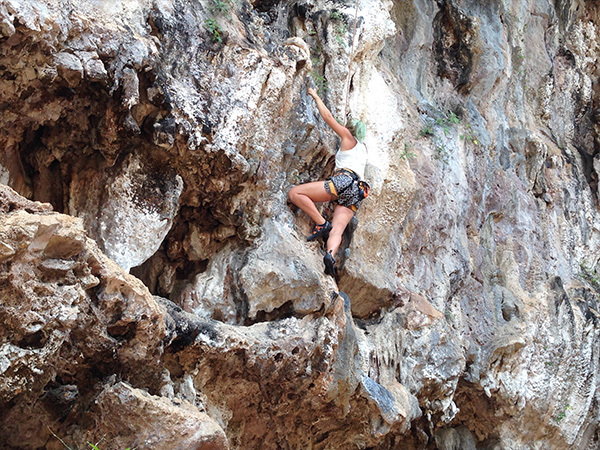 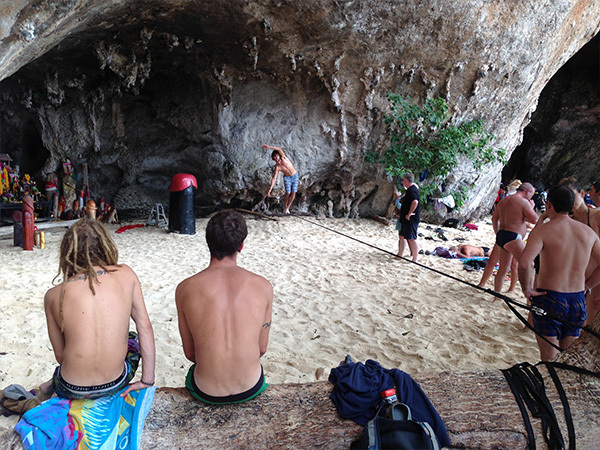 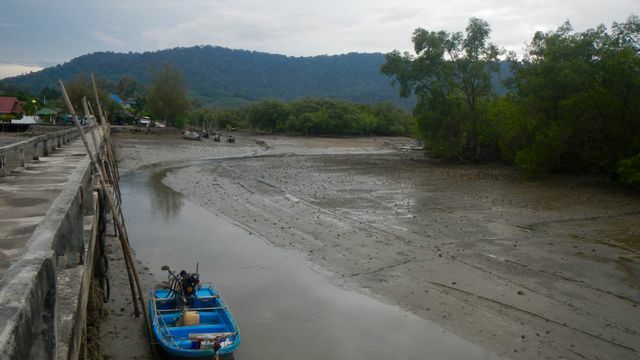 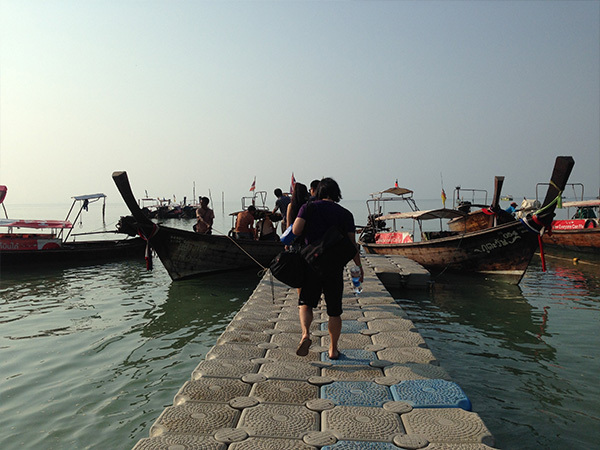 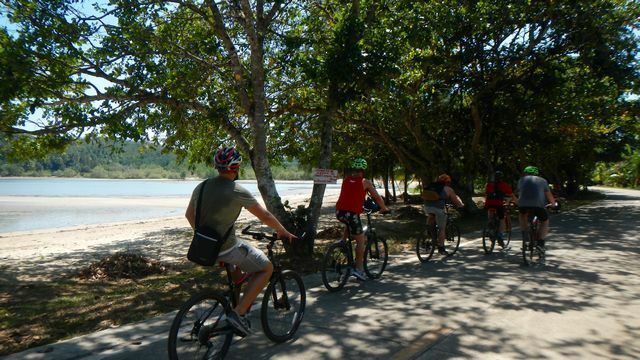 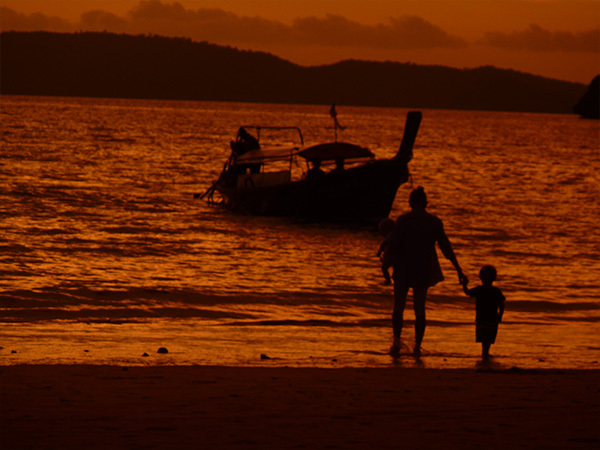 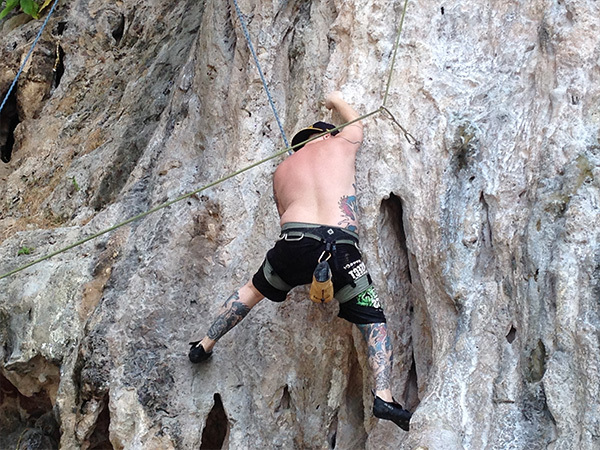 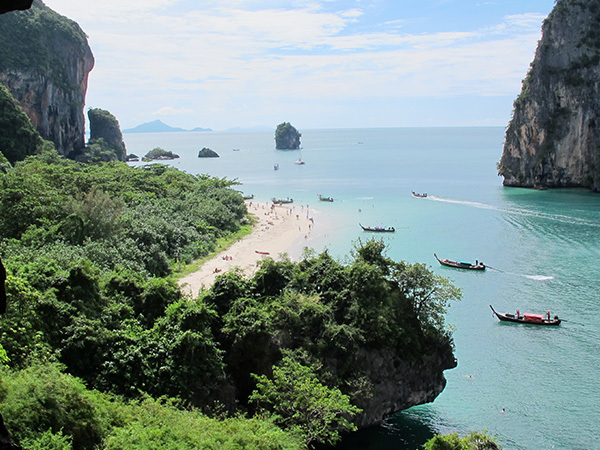 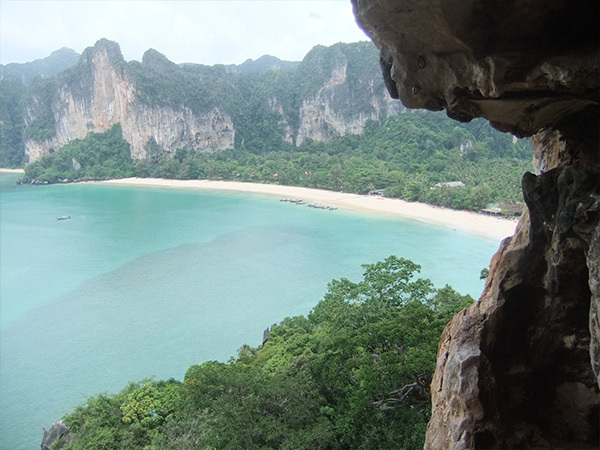 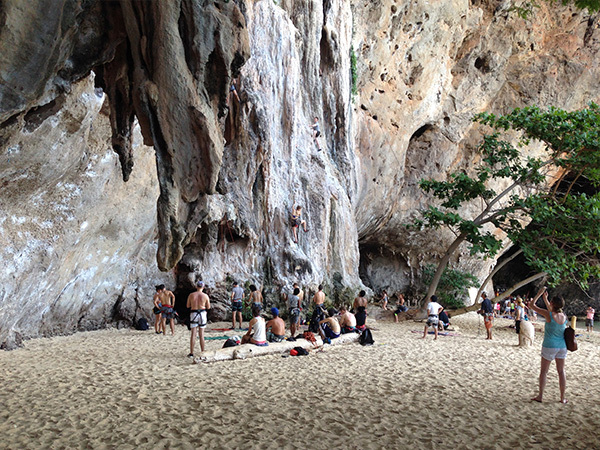 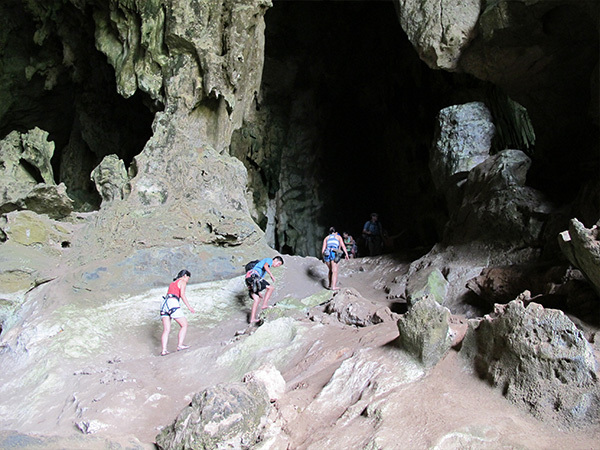 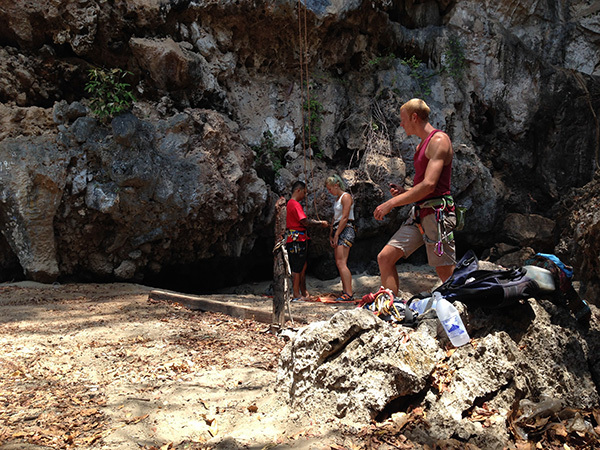 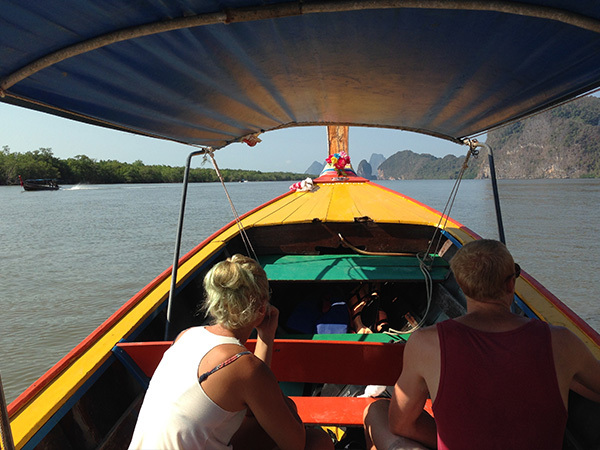 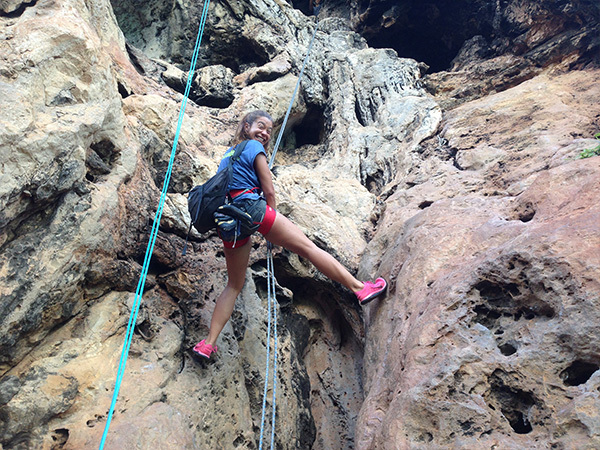 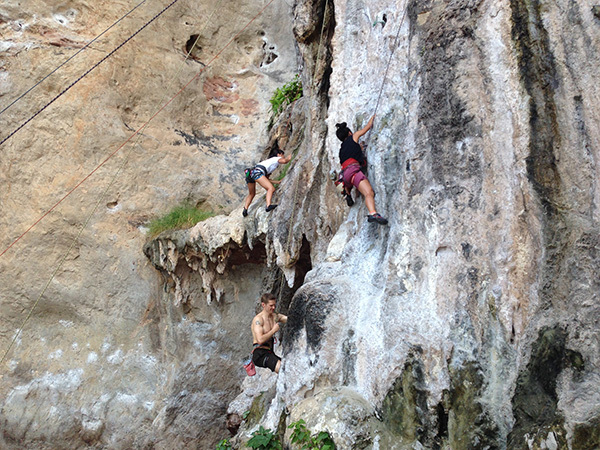 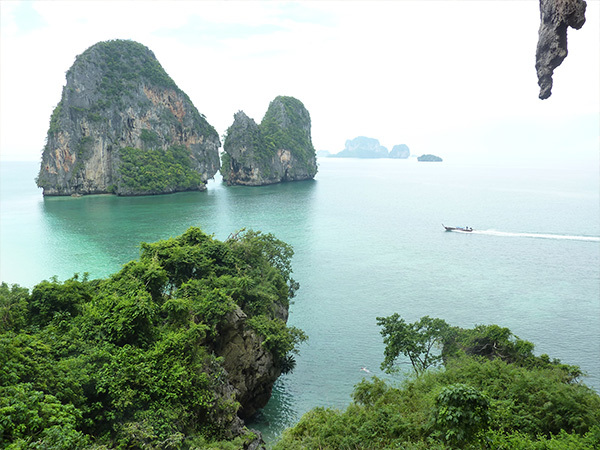 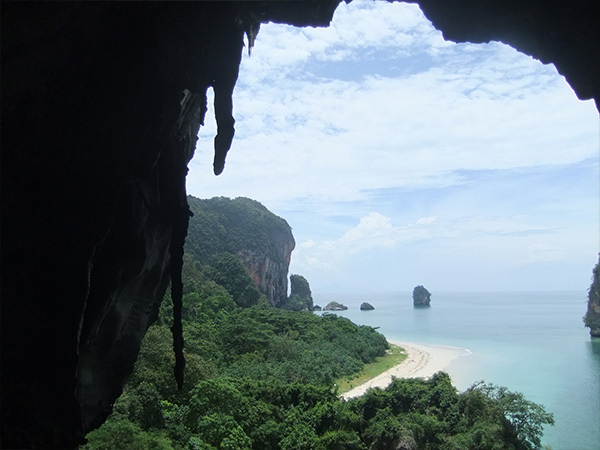 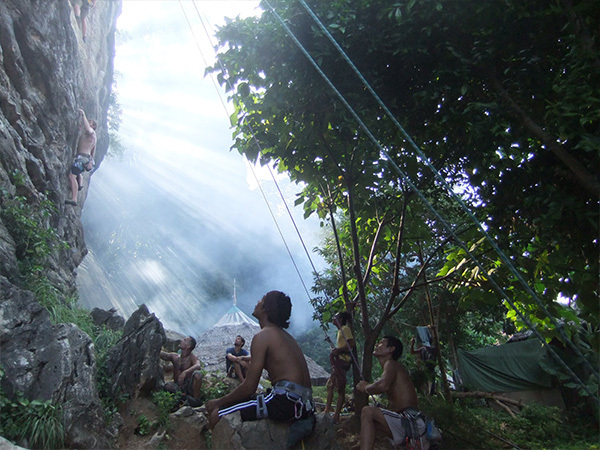 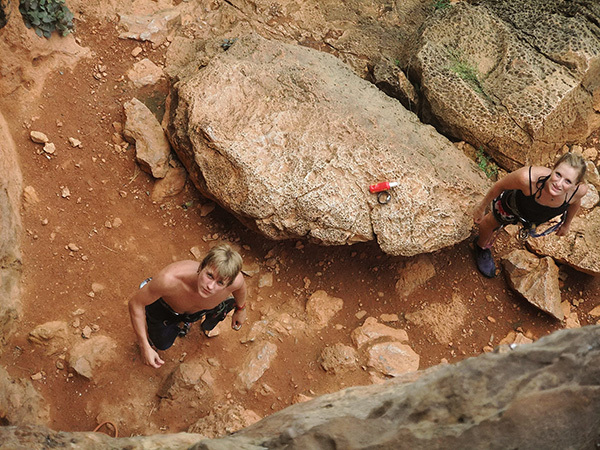 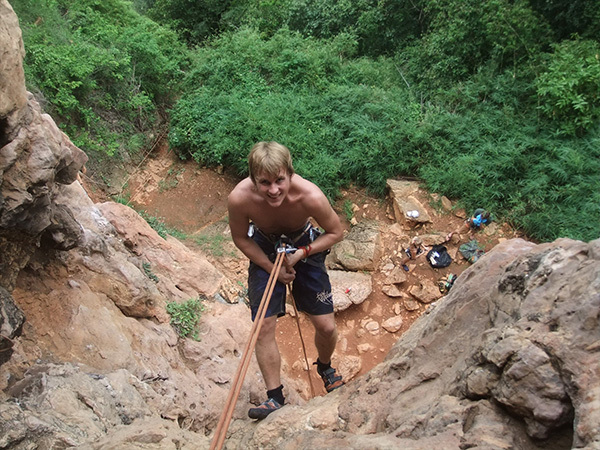 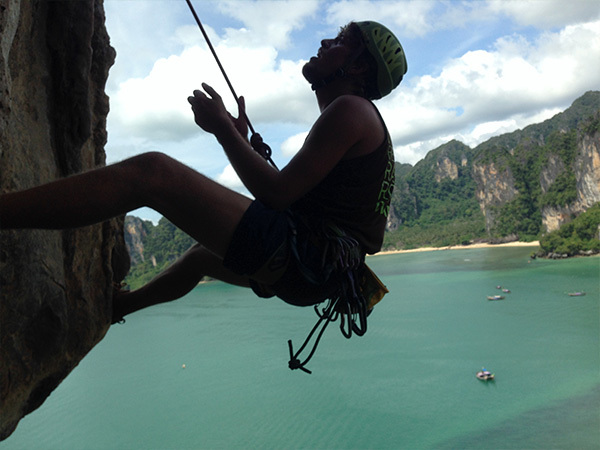 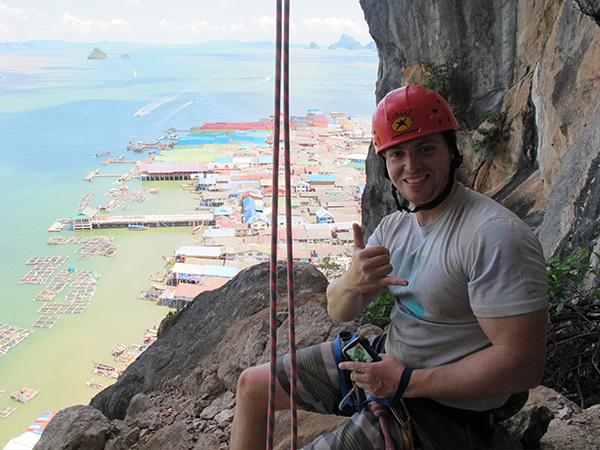 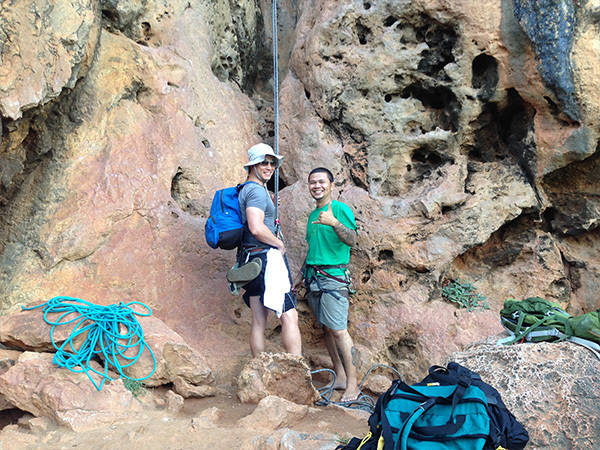 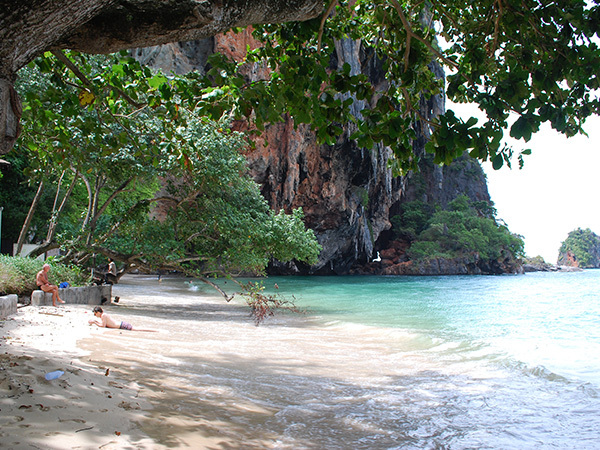 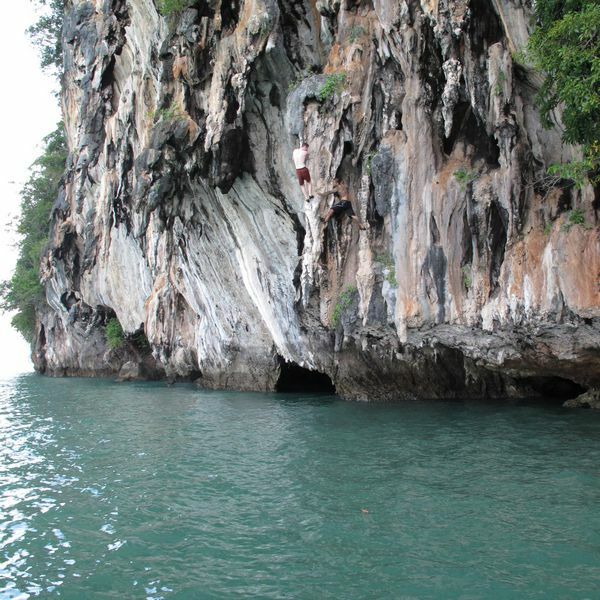 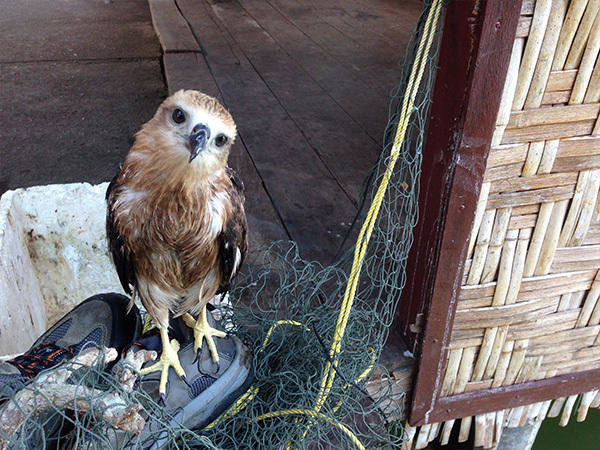 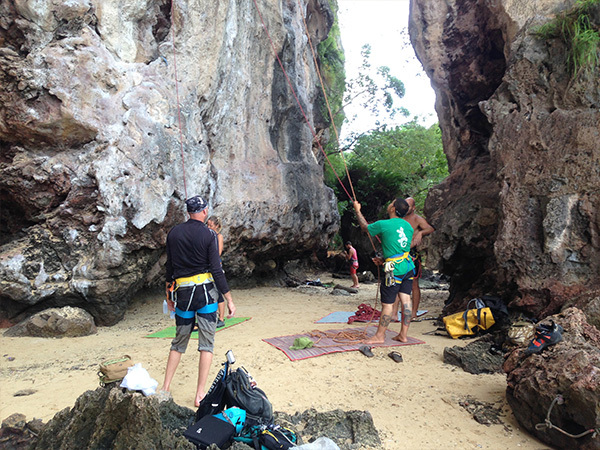 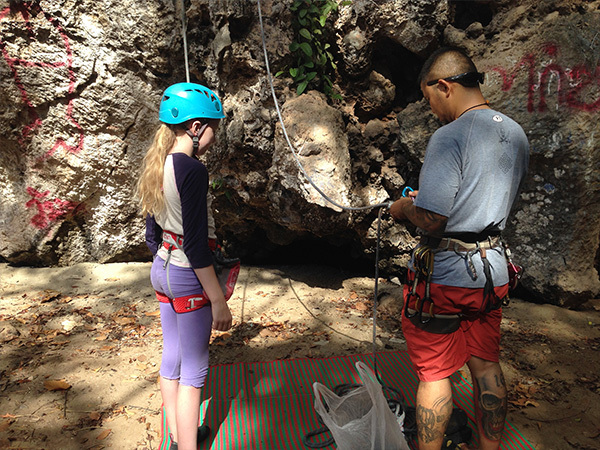 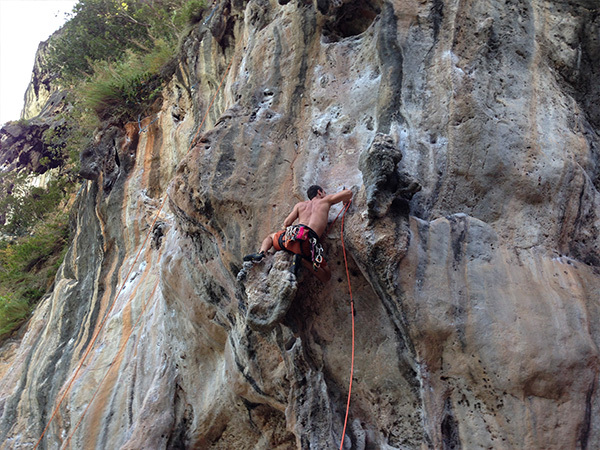 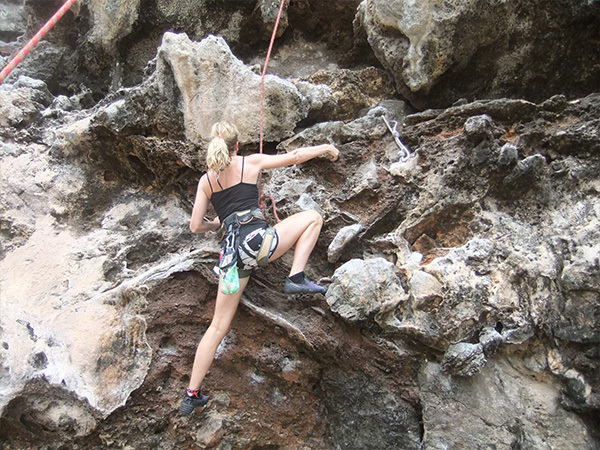 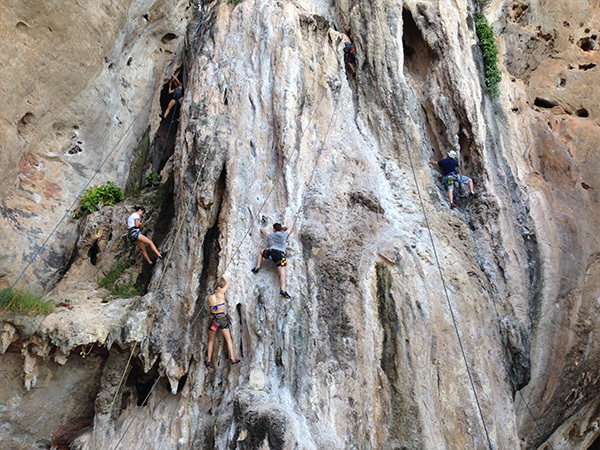 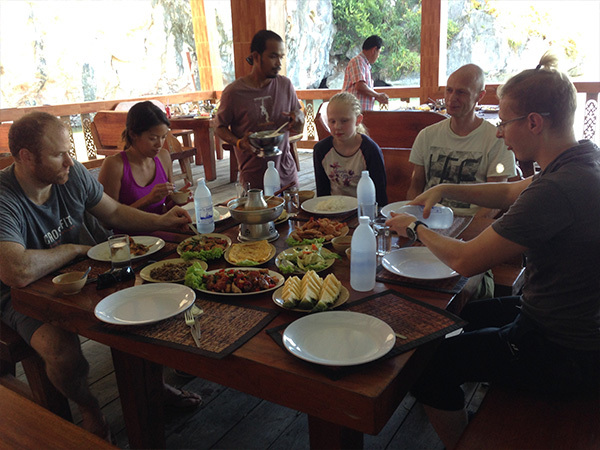 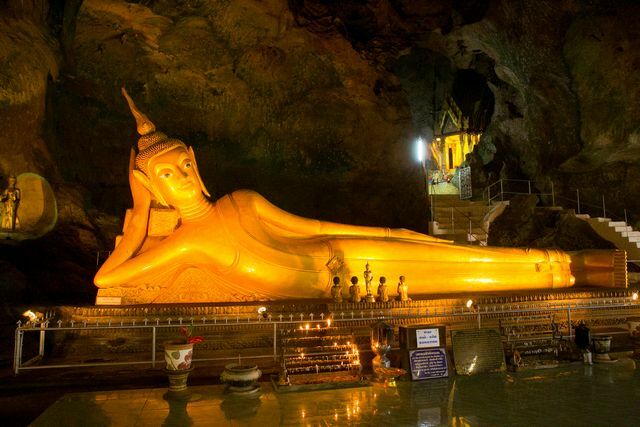 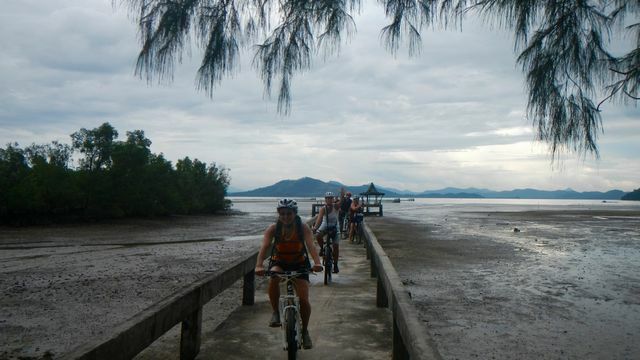 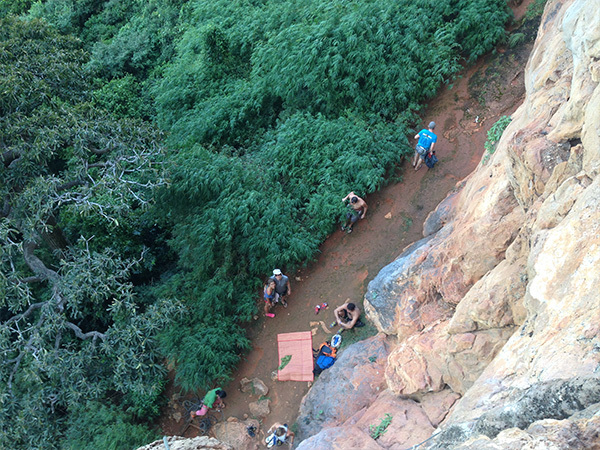 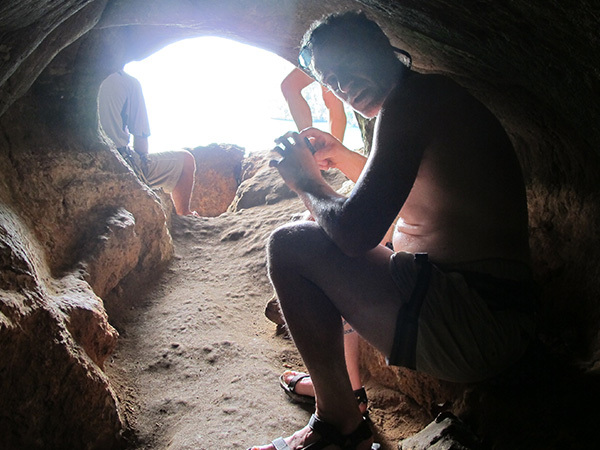 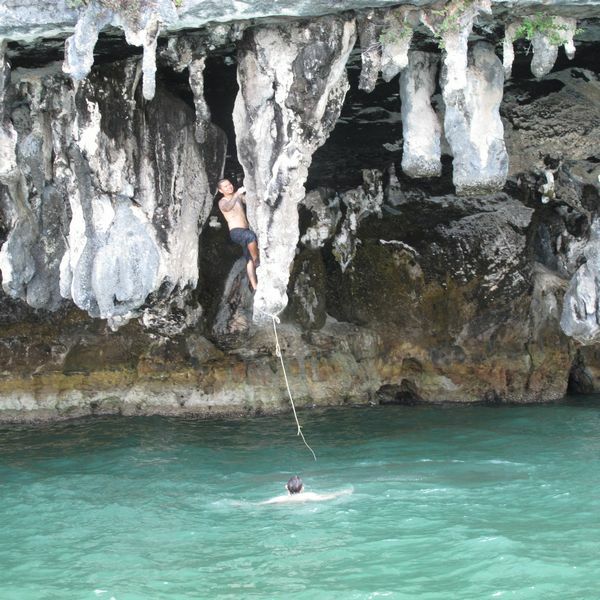 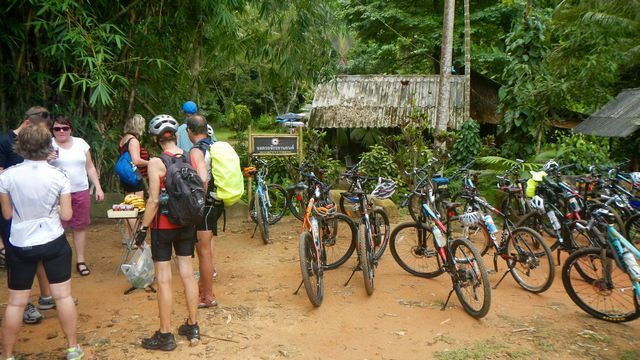 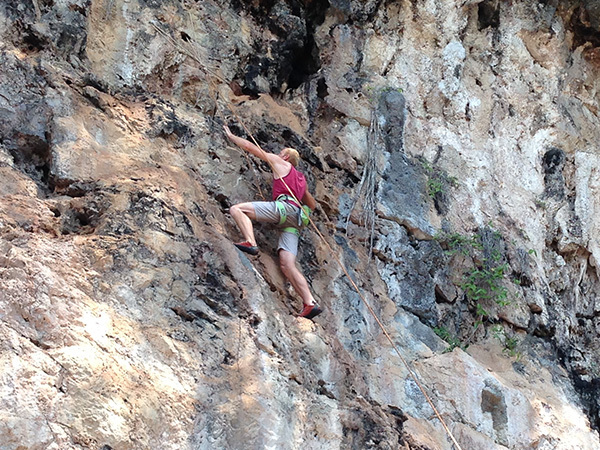 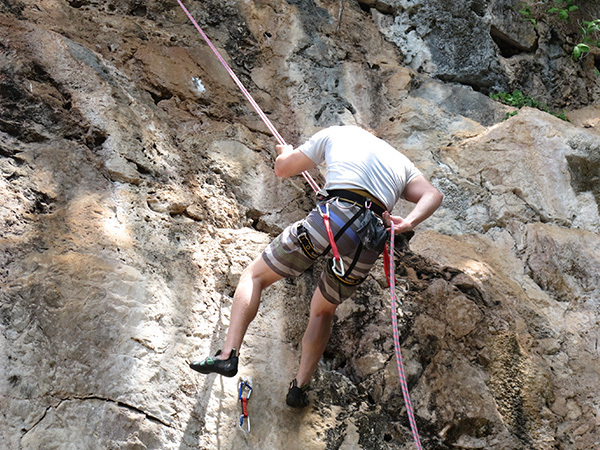 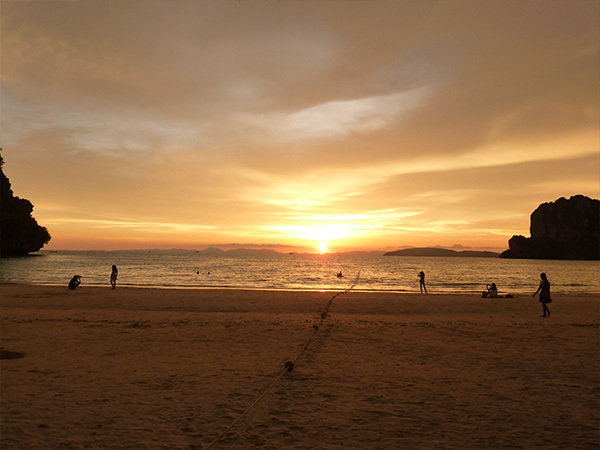 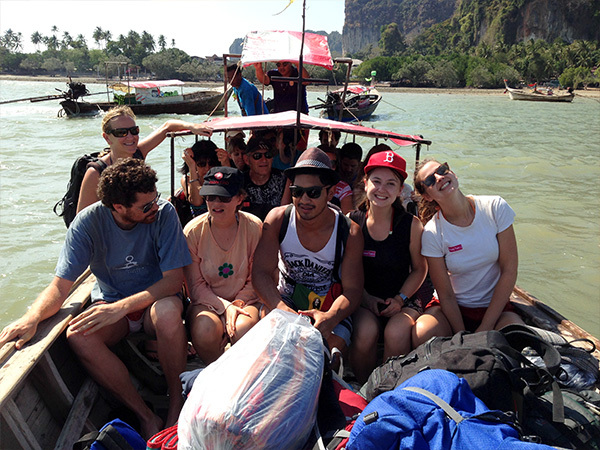 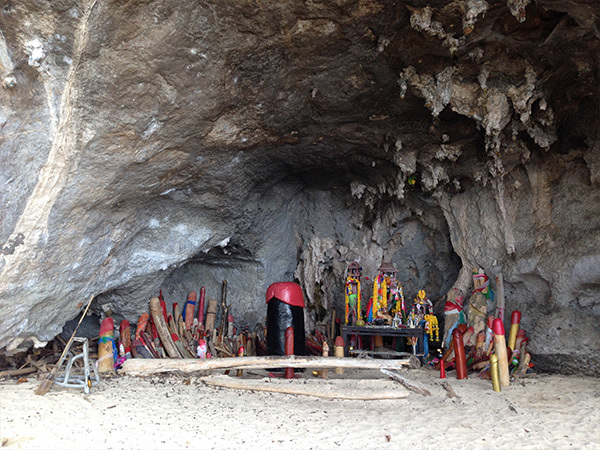 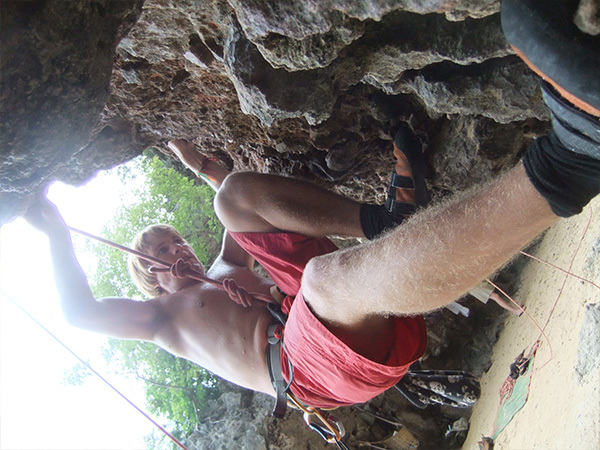 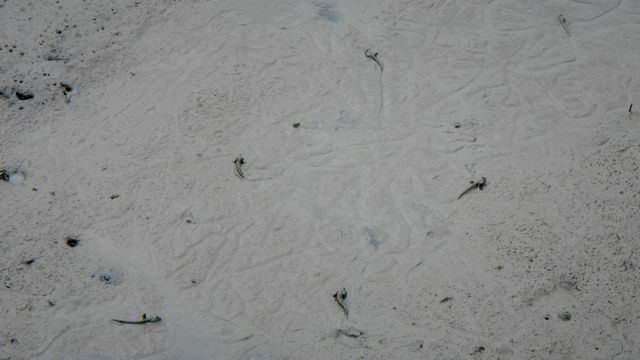 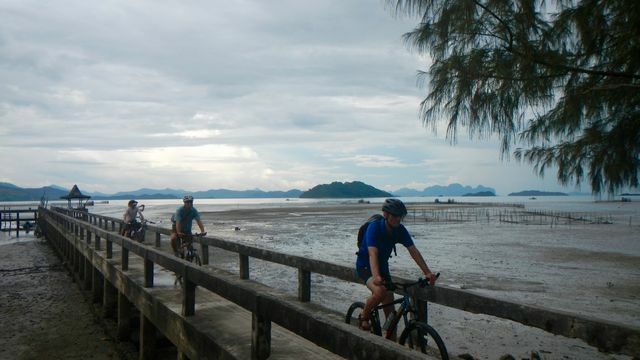 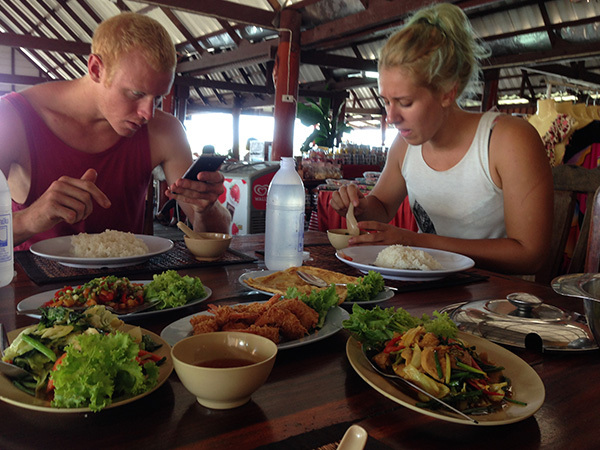 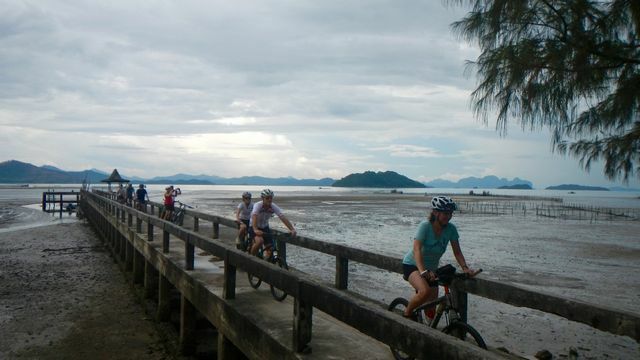 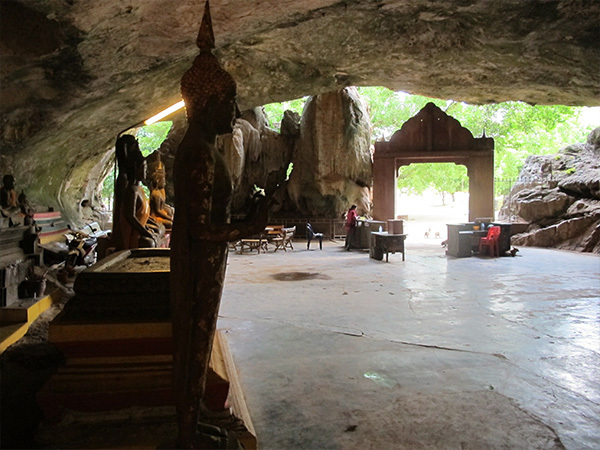 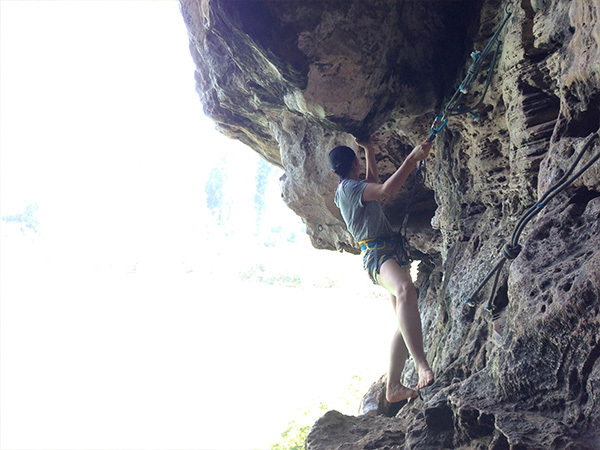 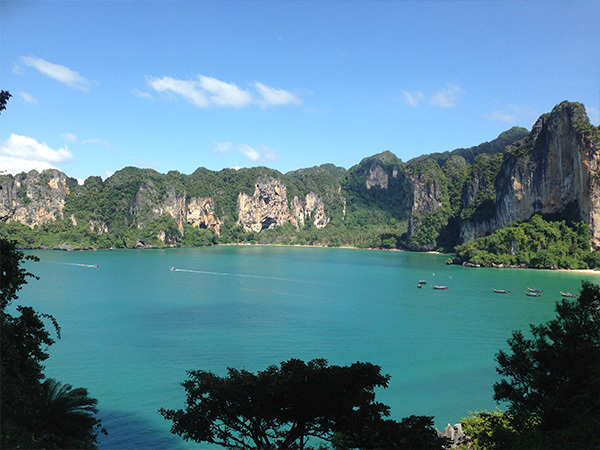 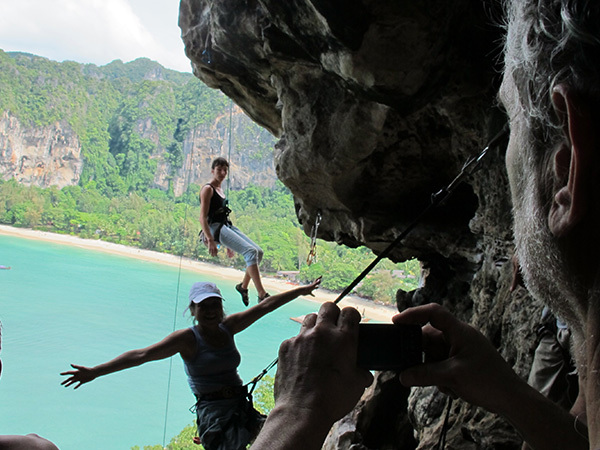 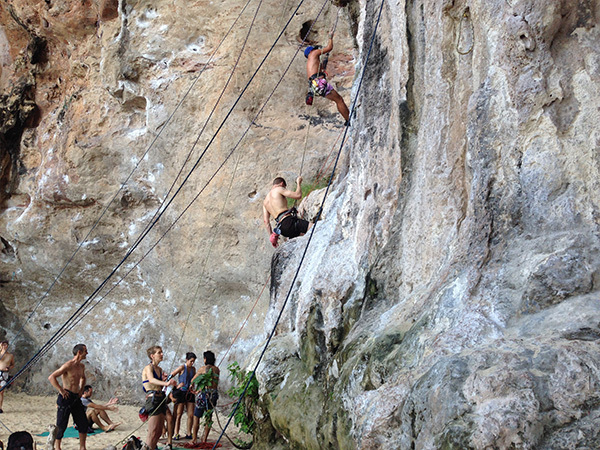 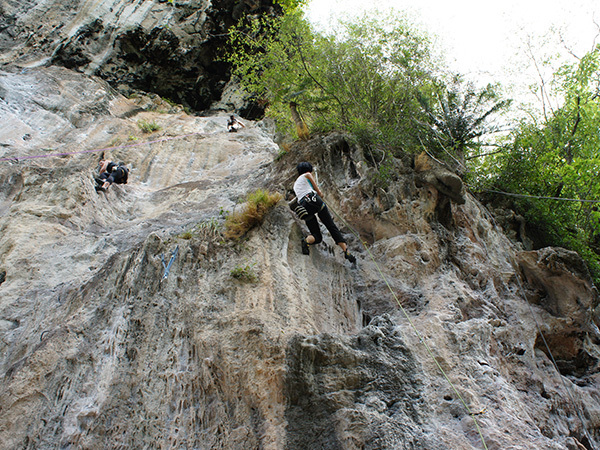 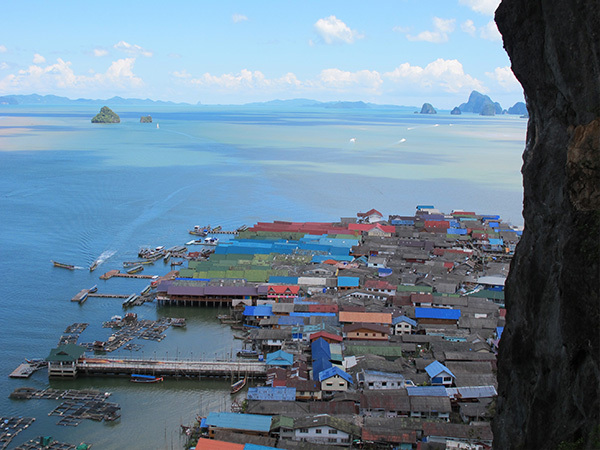 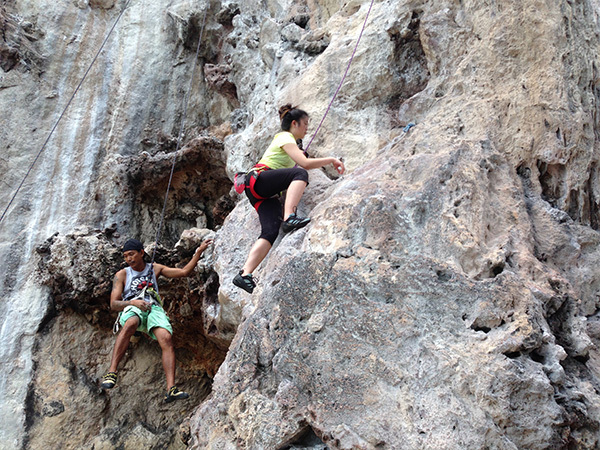 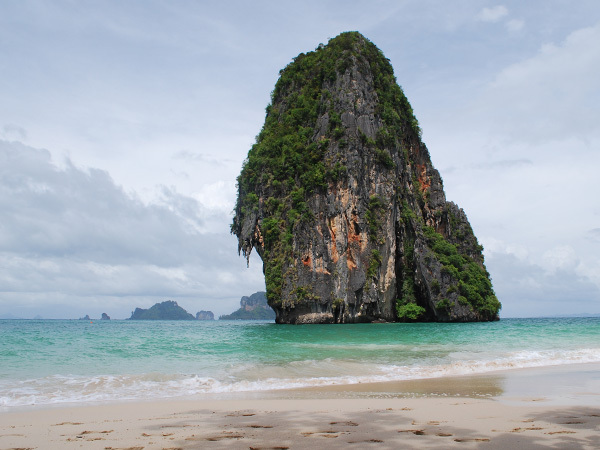 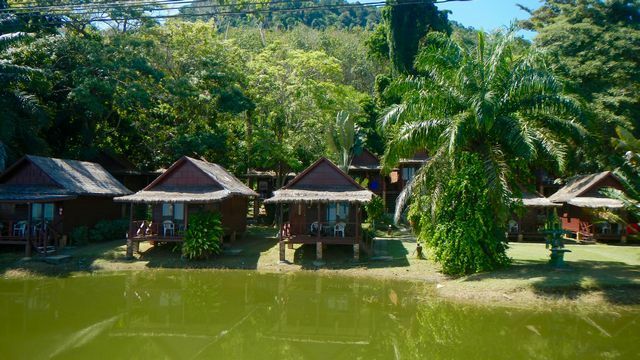 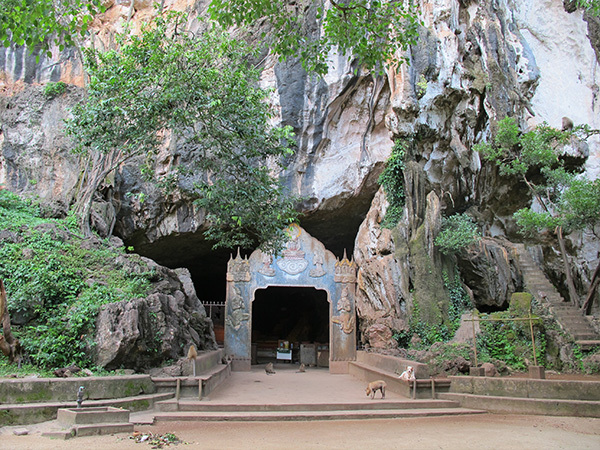 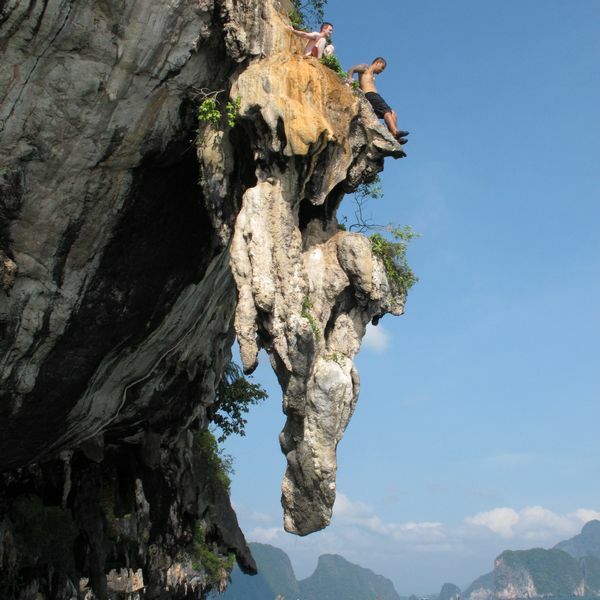 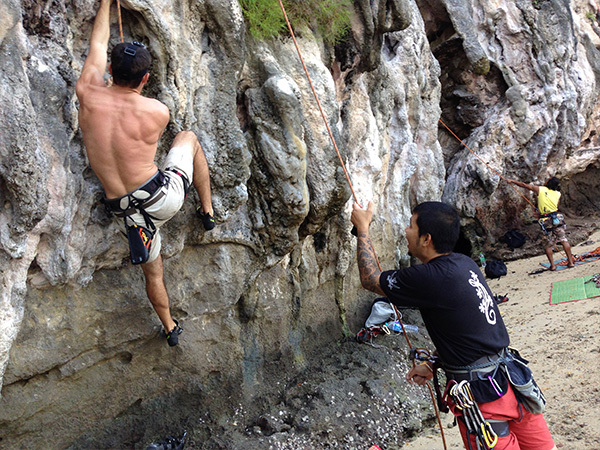 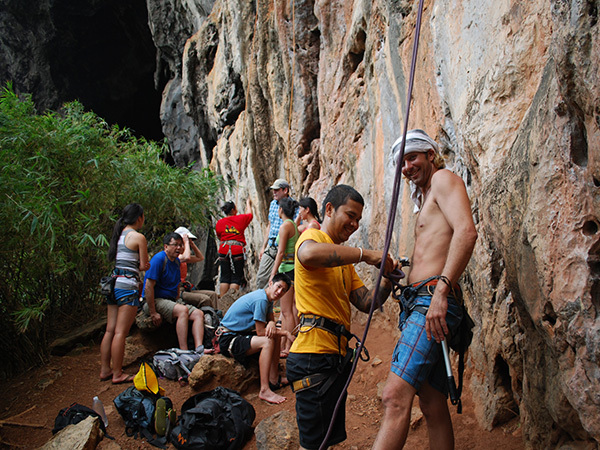 Railay Beach Discover with us at Railay one of world Rock Climbing destination. 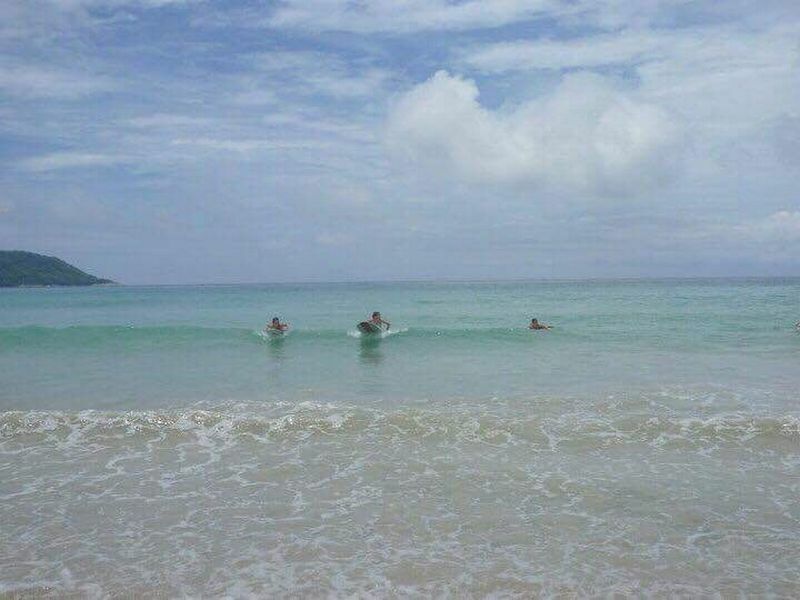 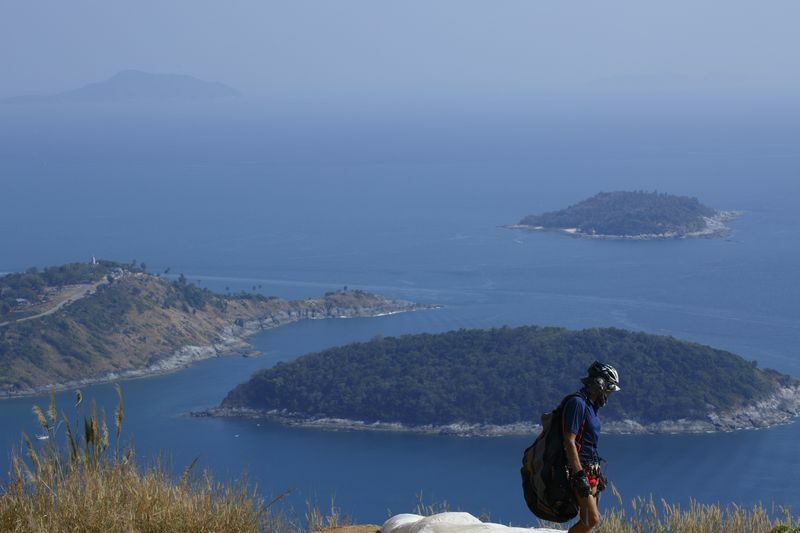 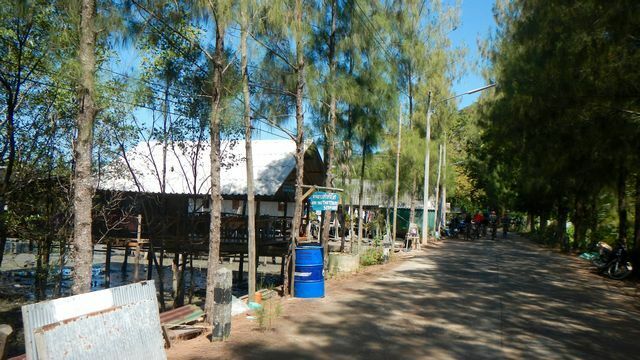 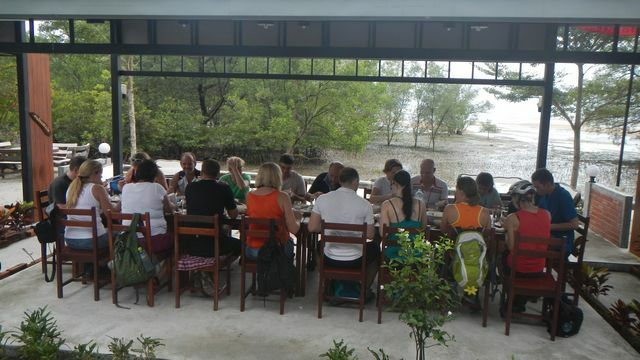 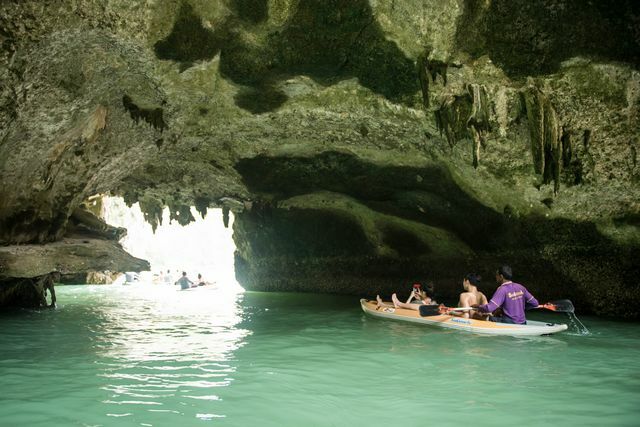 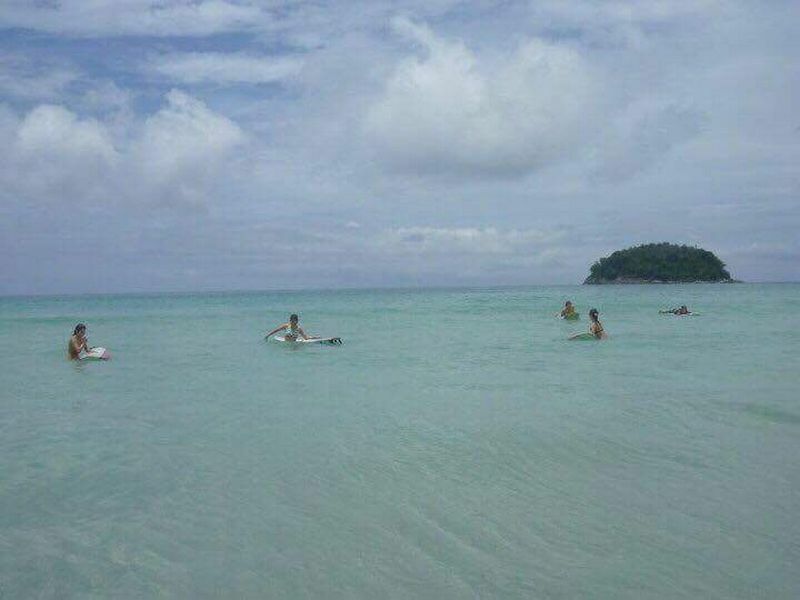 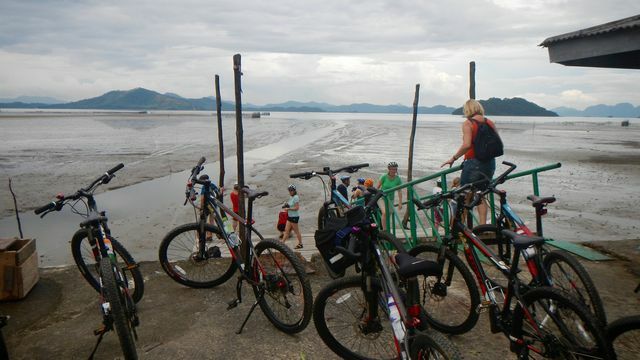 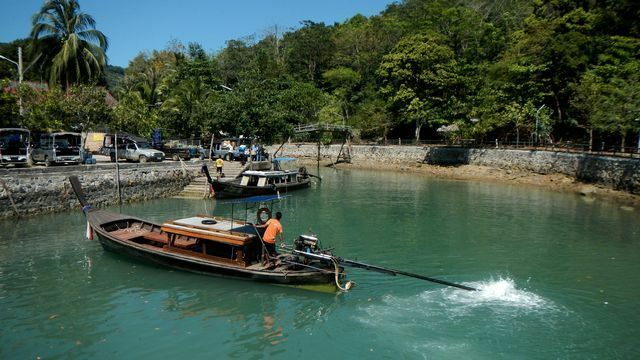 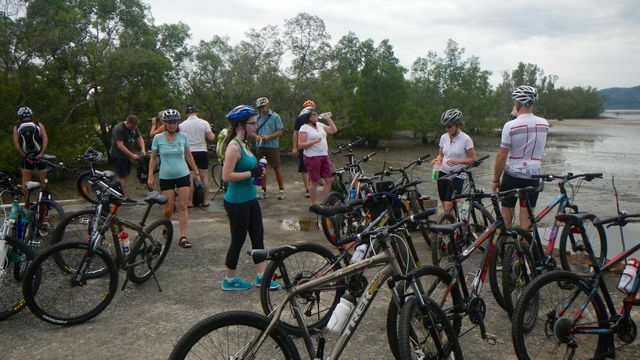 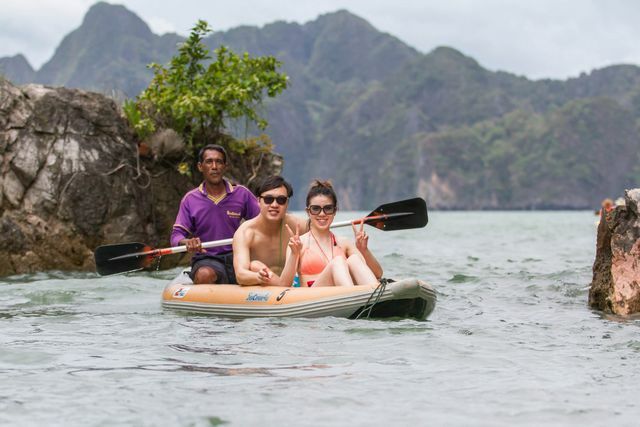 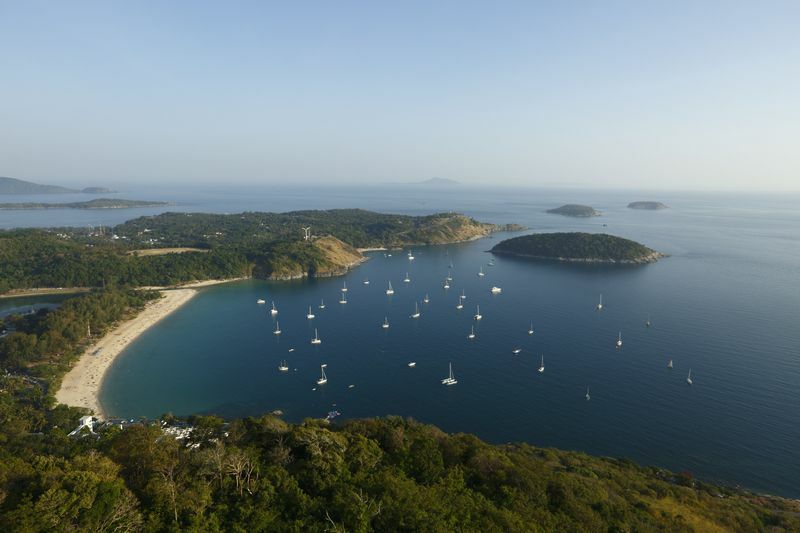 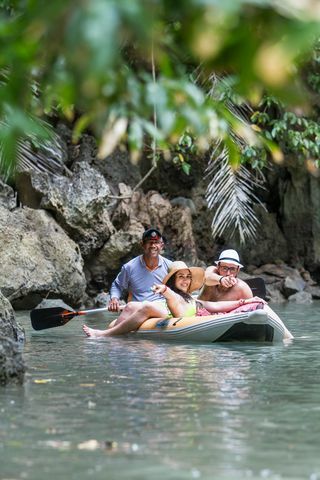 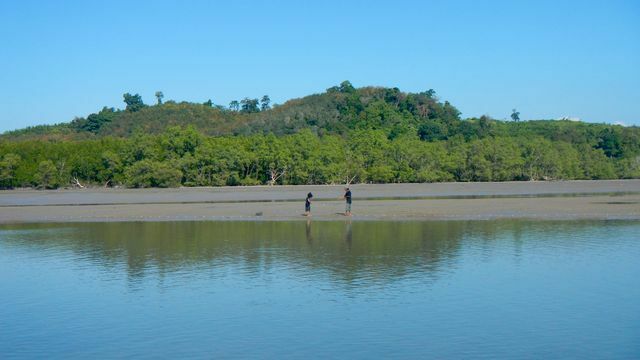 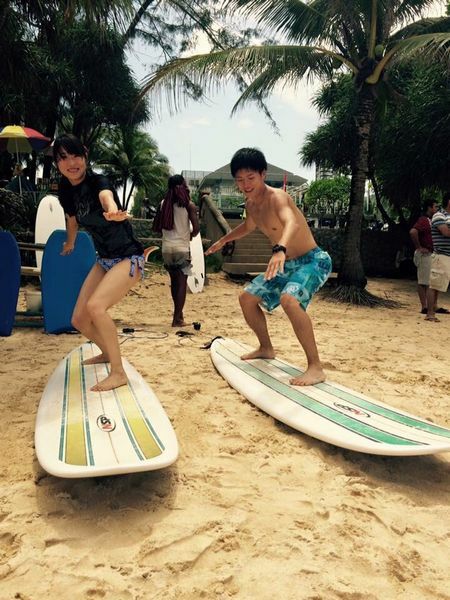 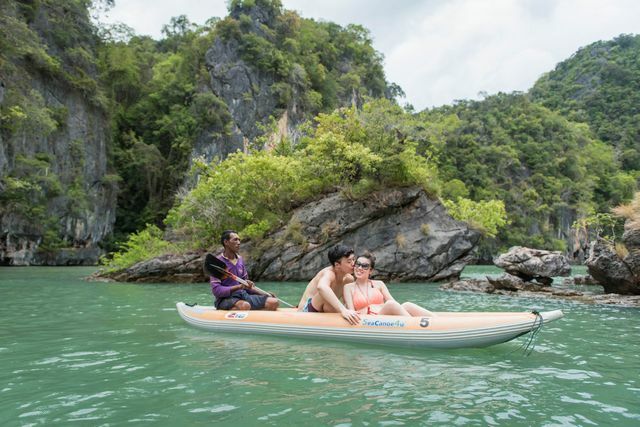 Now get the full sea canoe experience avoiding the morning crowds and enjoy the peaceful surroundings. 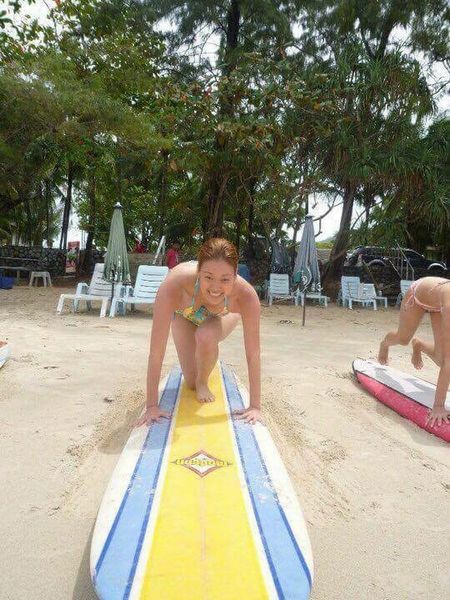 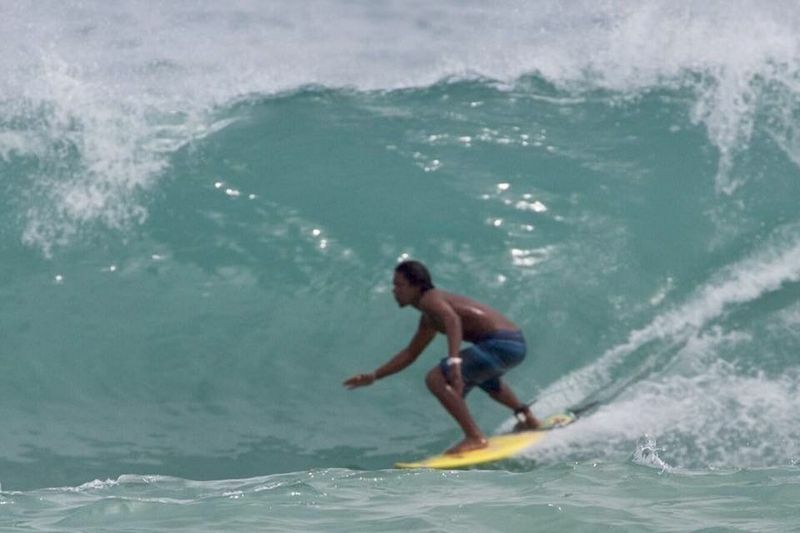 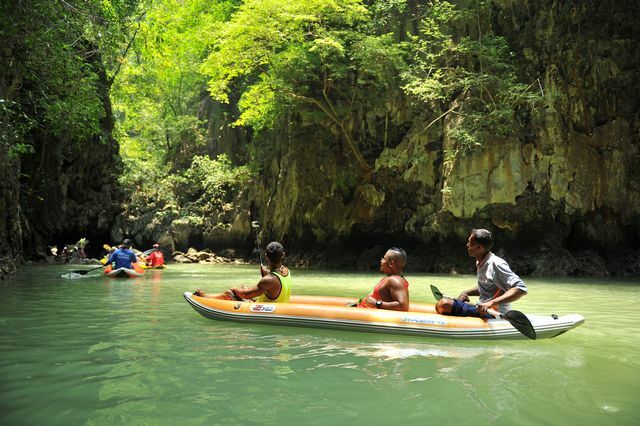 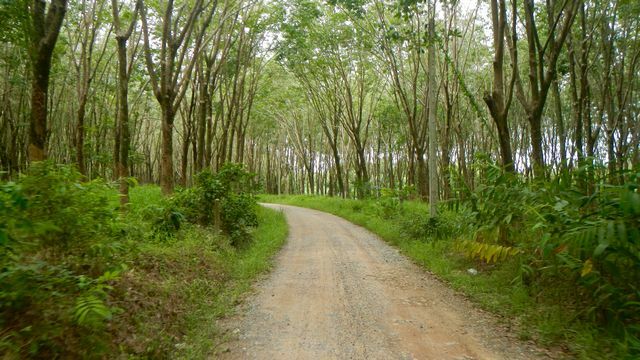 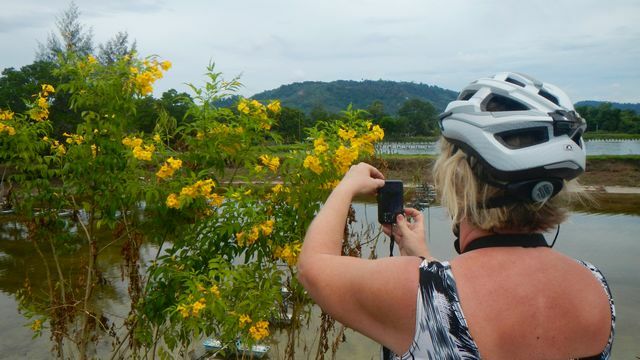 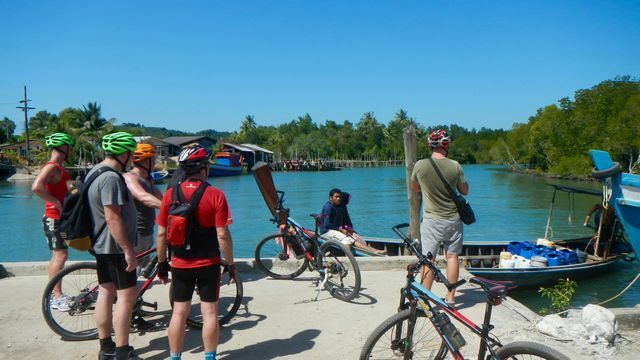 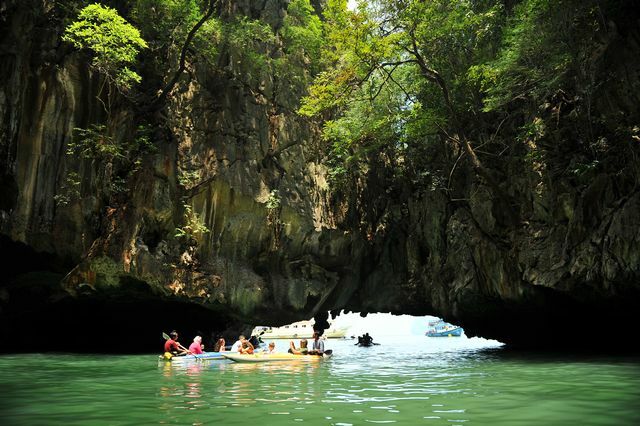 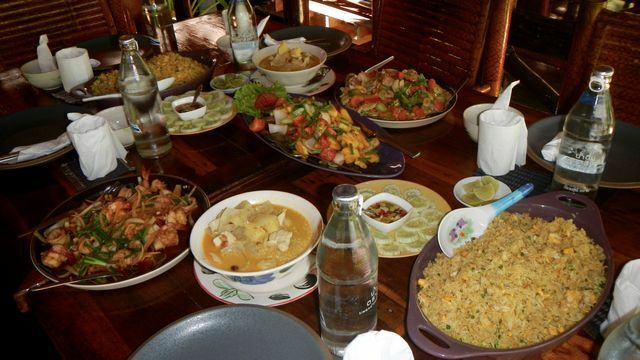 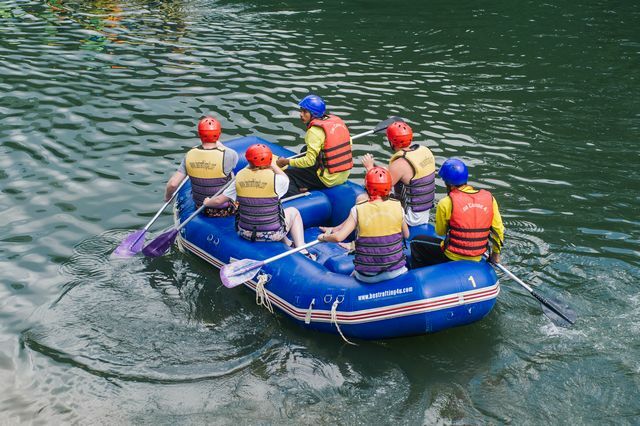 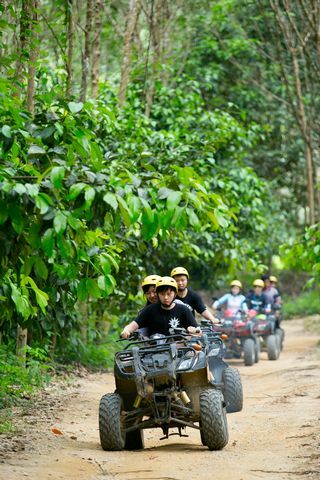 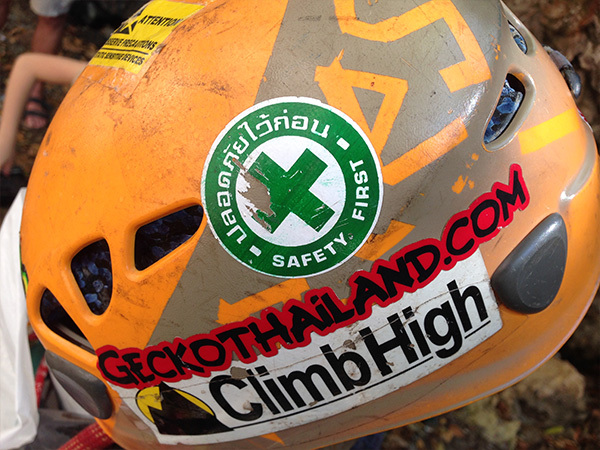 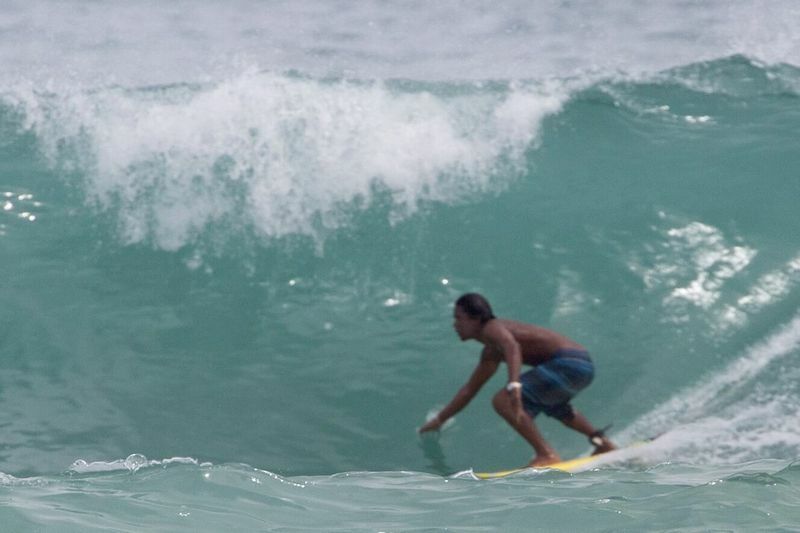 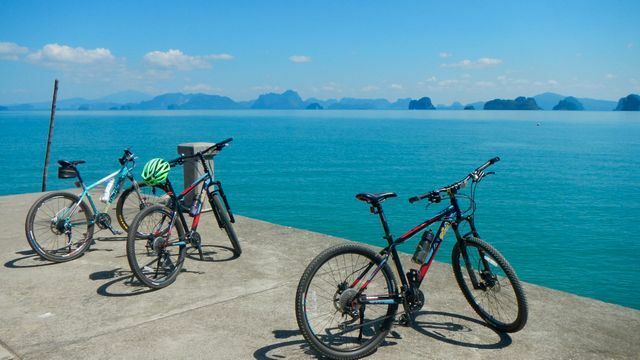 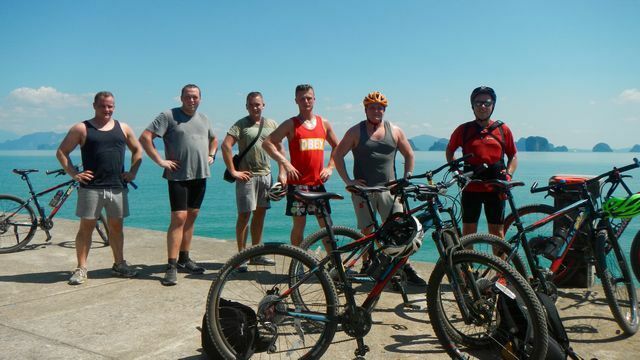 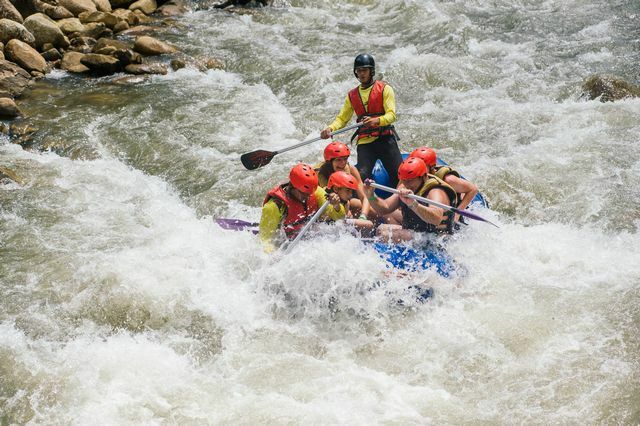 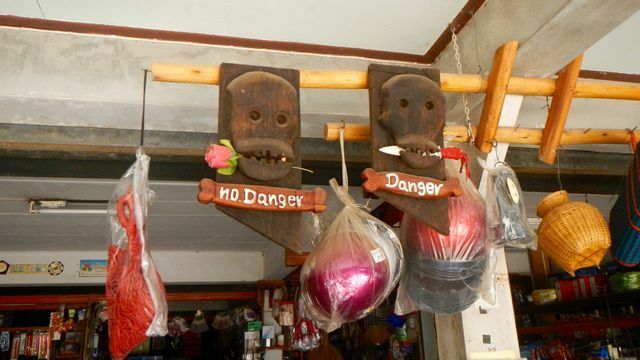 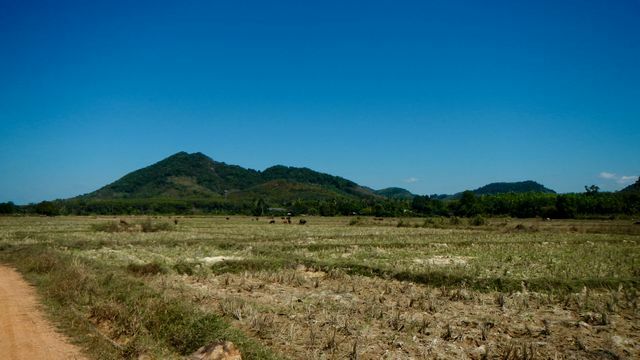 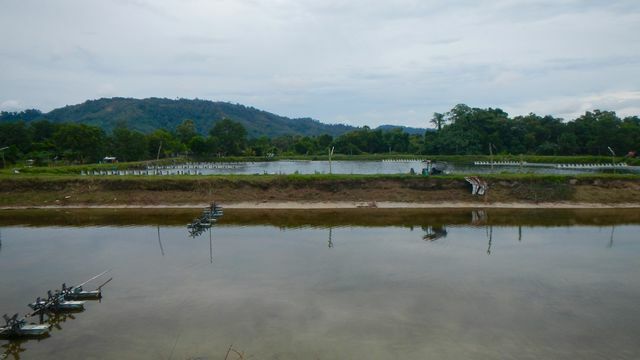 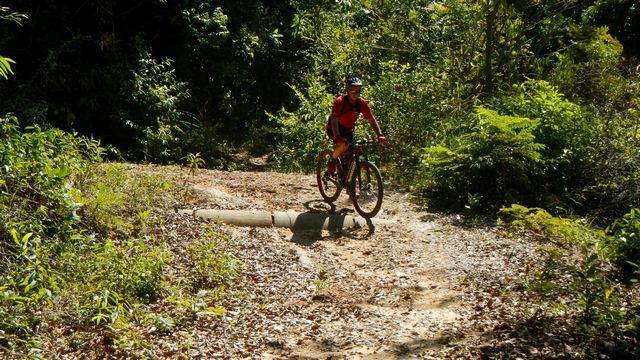 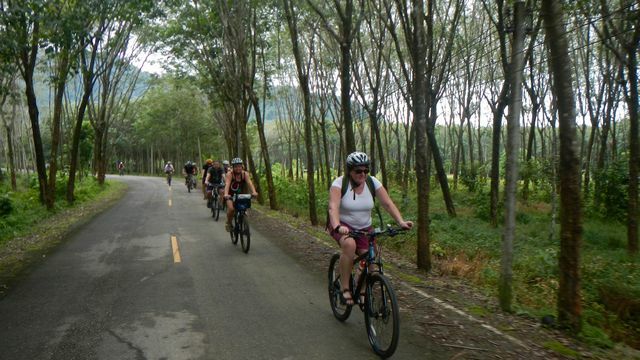 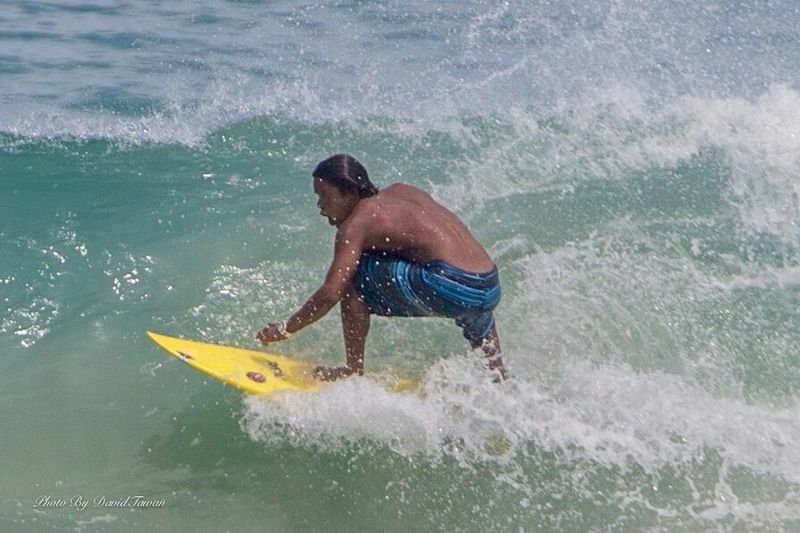 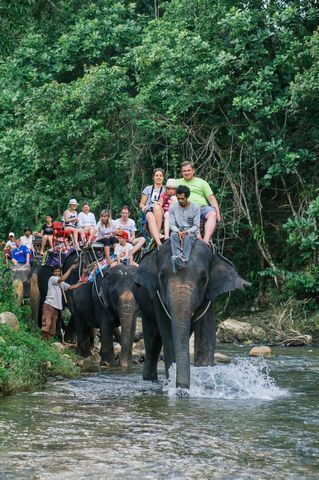 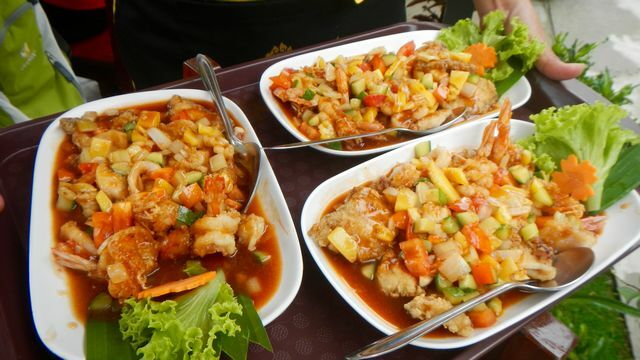 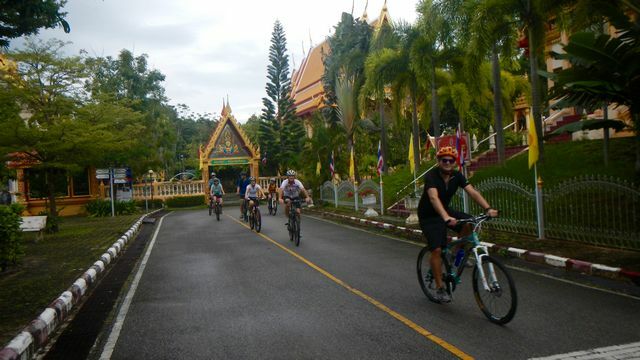 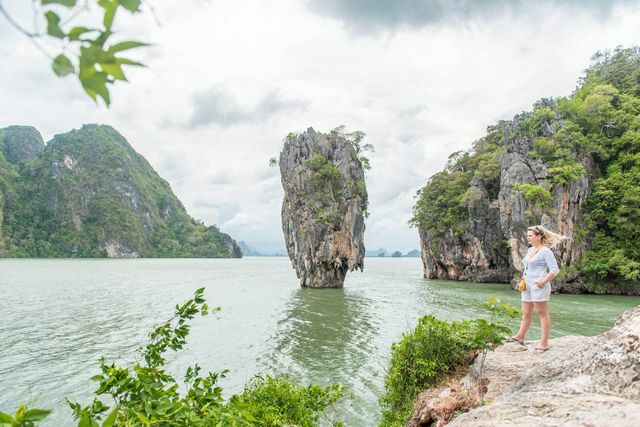 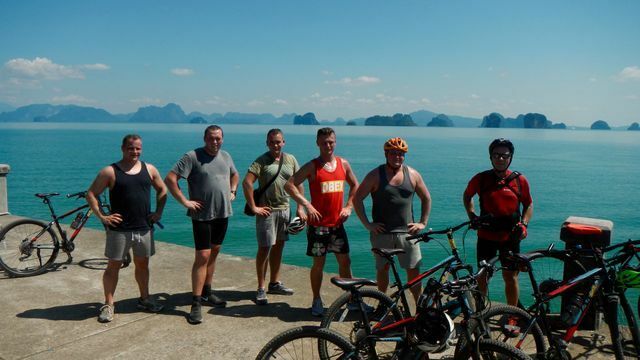 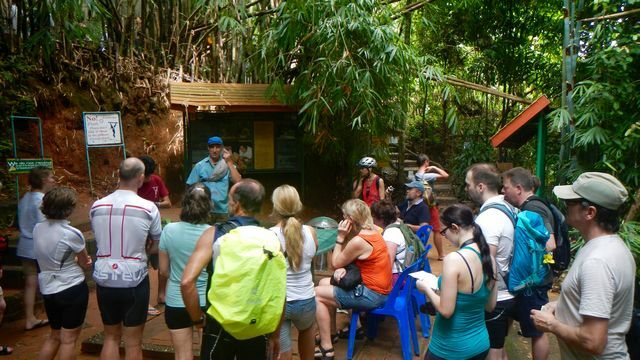 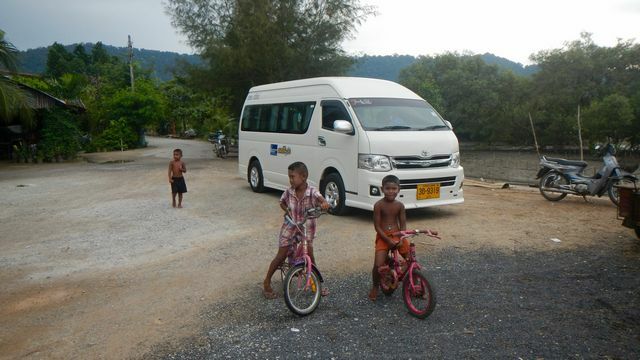 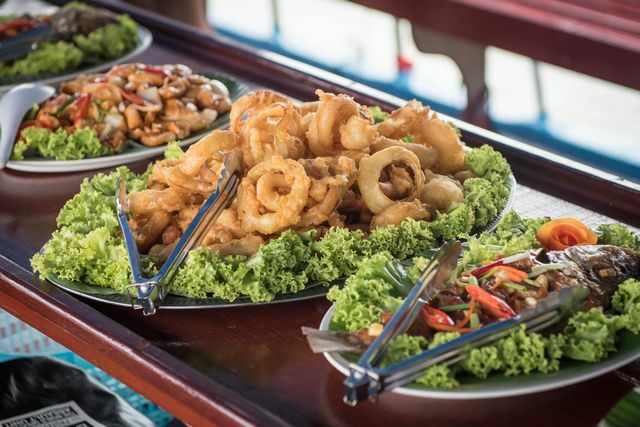 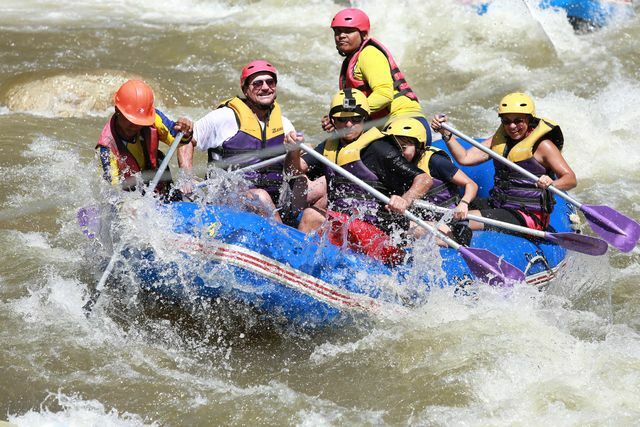 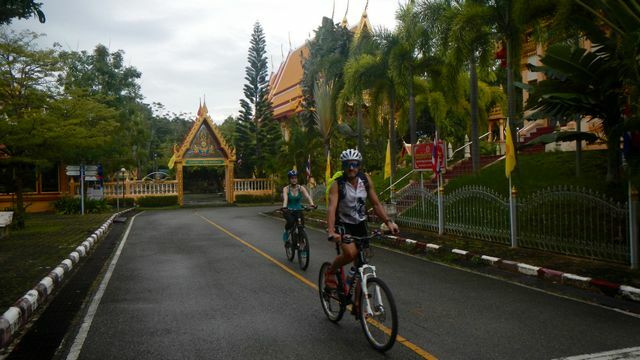 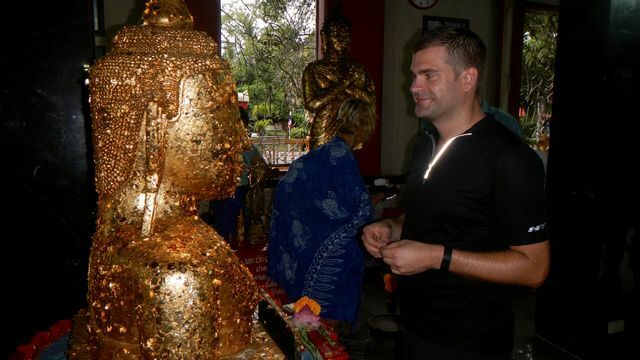 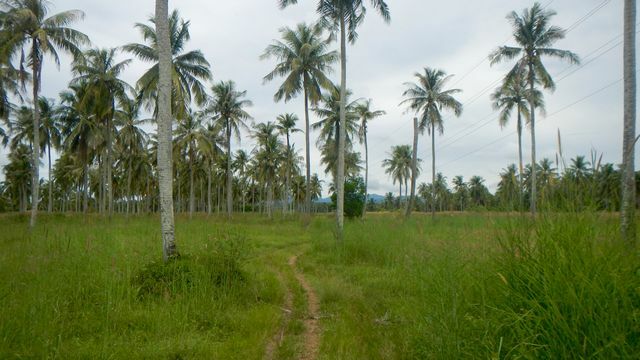 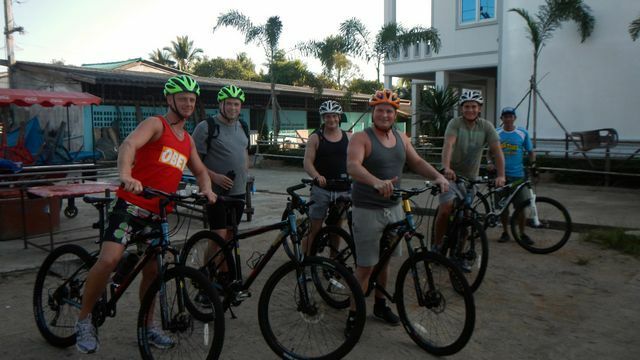 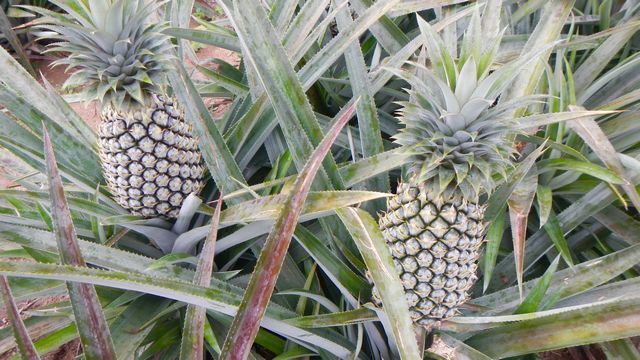 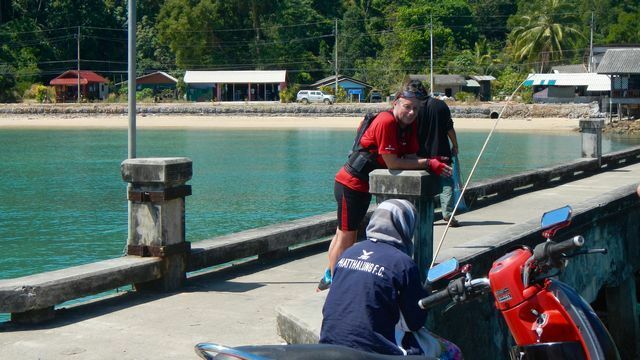 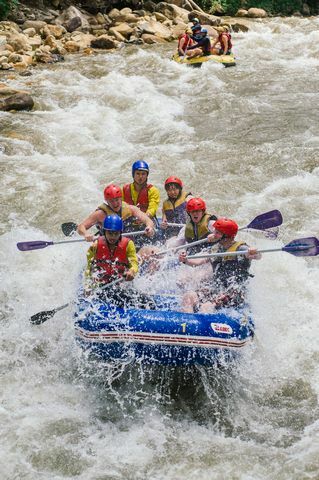 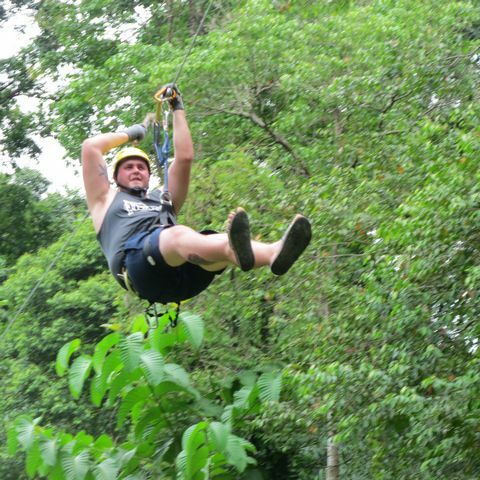 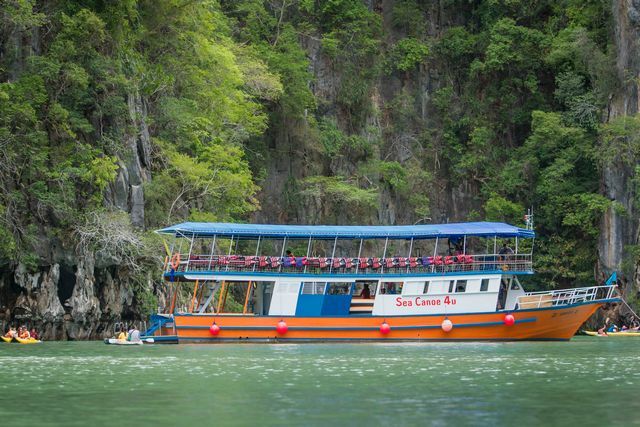 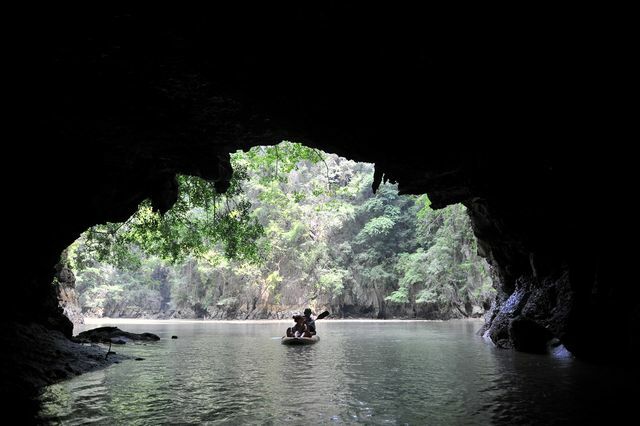 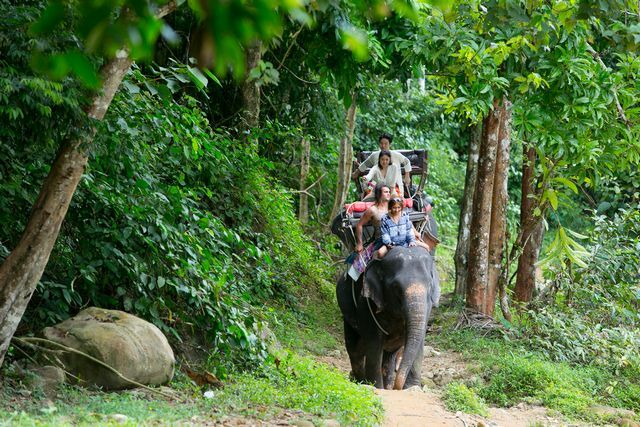 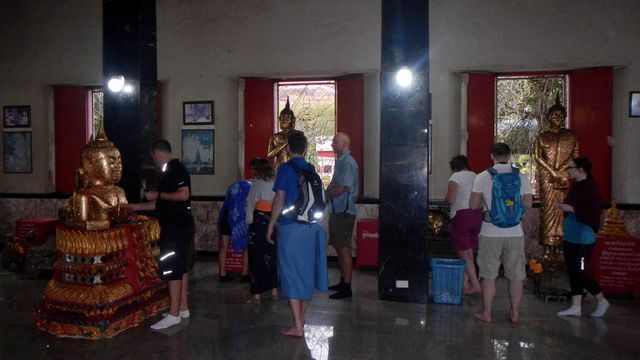 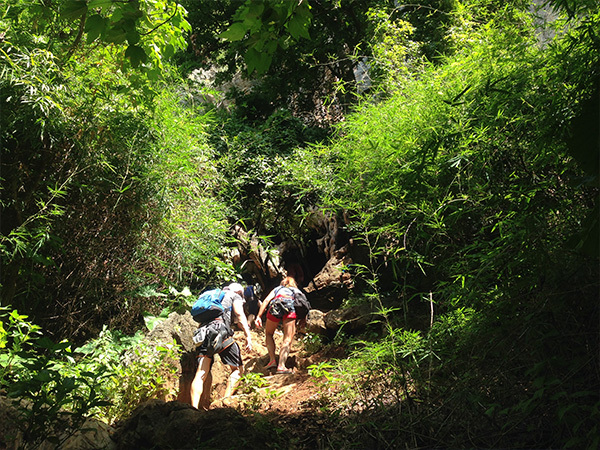 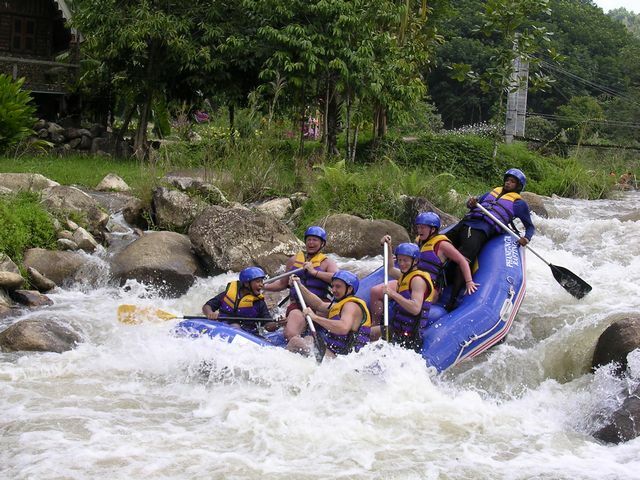 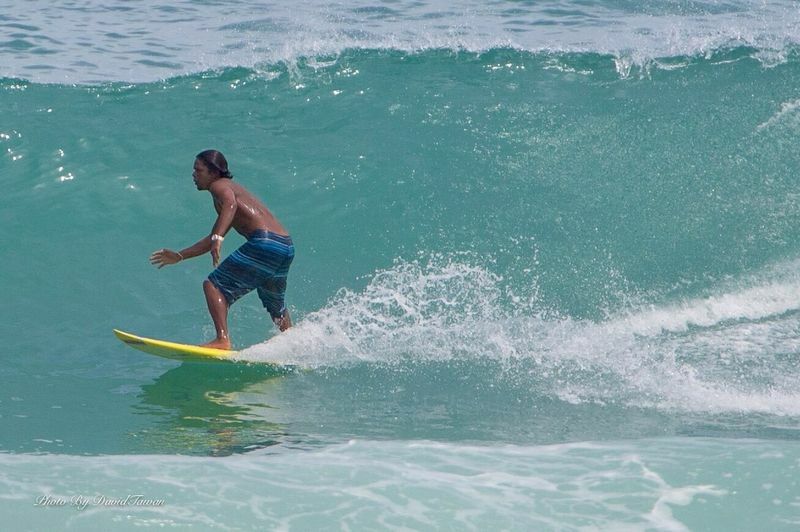 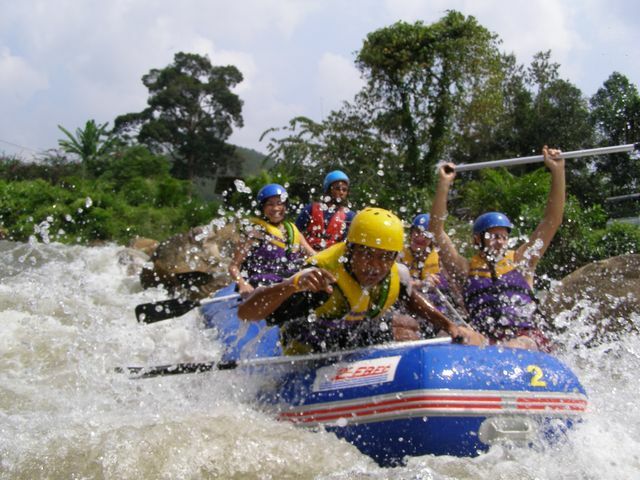 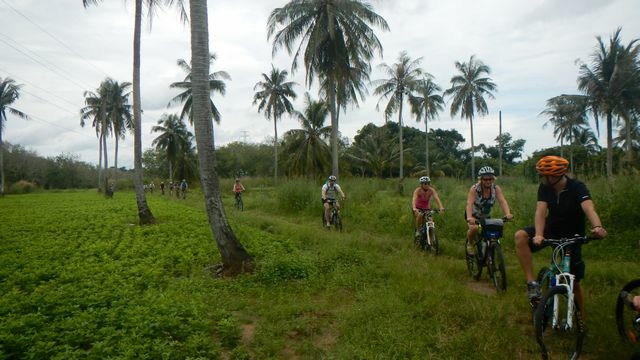 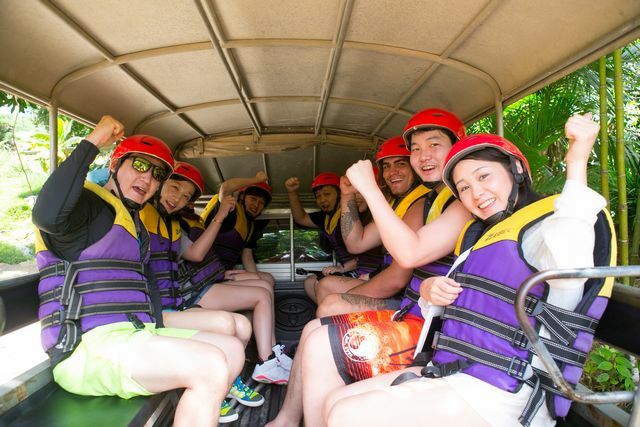 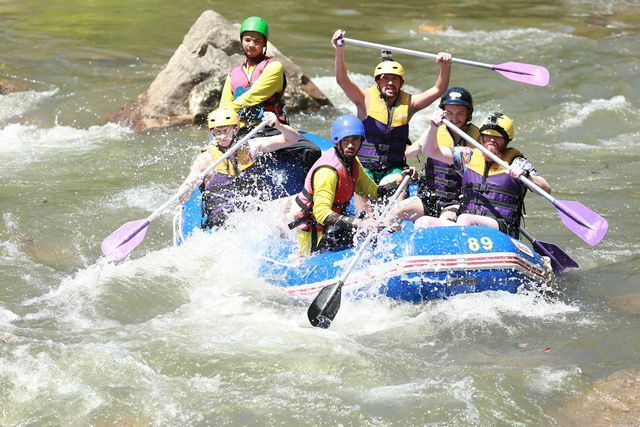 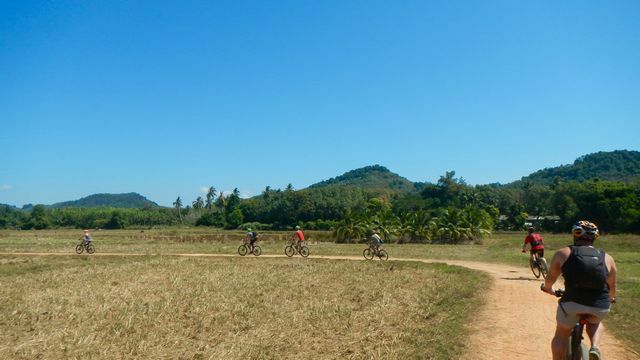 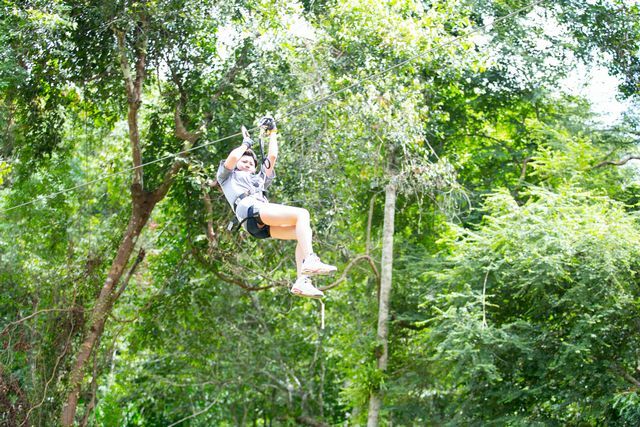 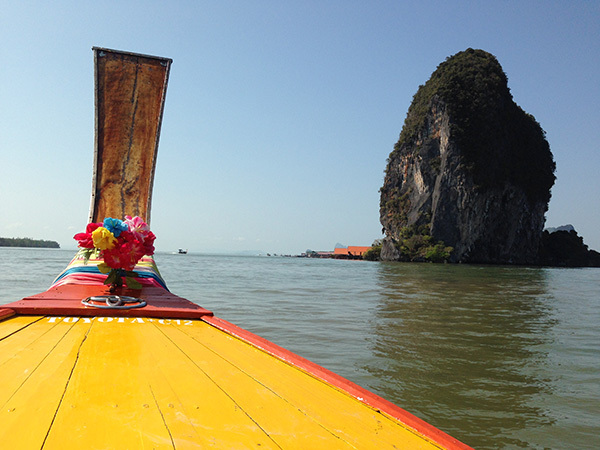 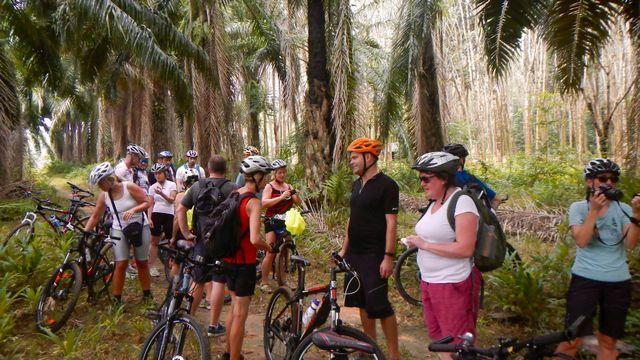 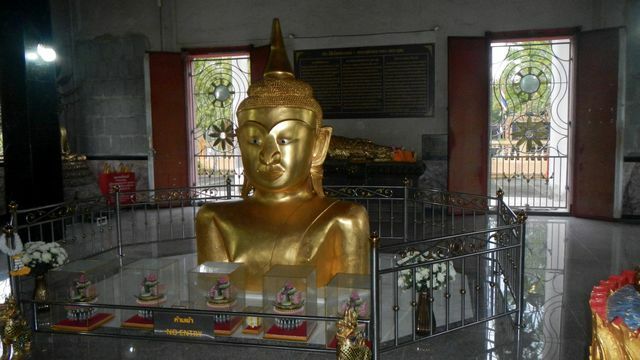 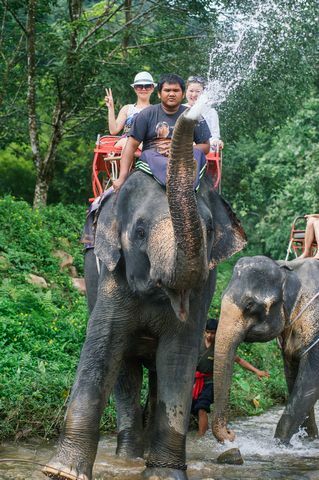 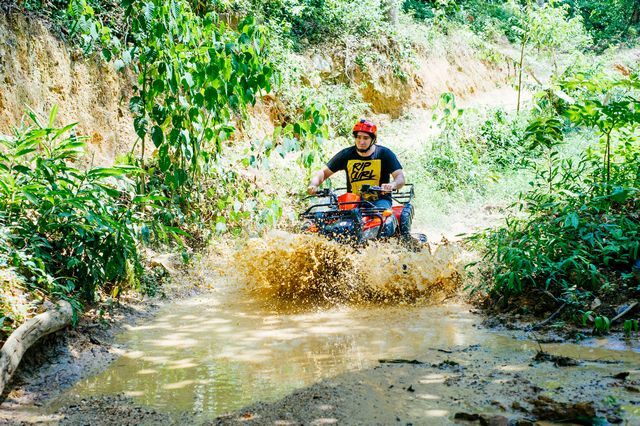 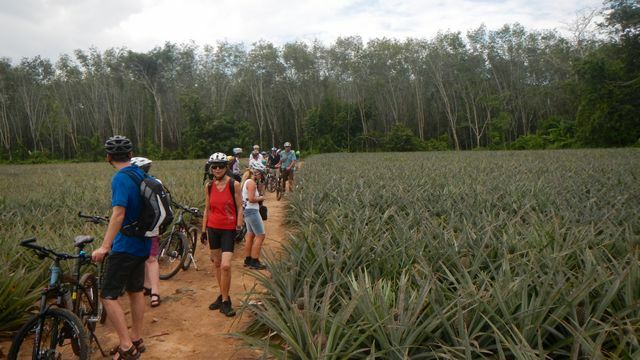 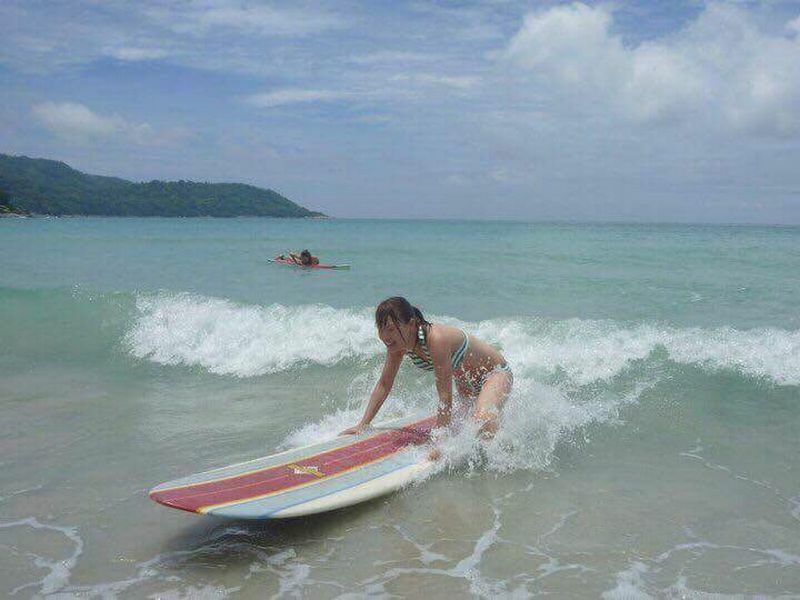 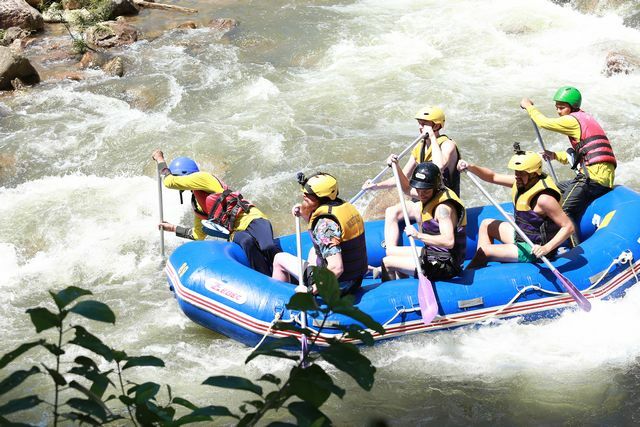 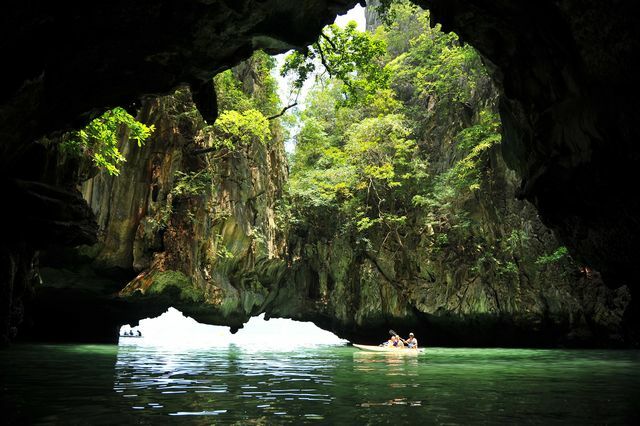 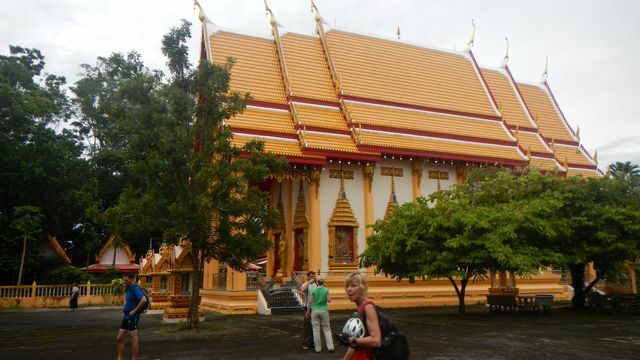 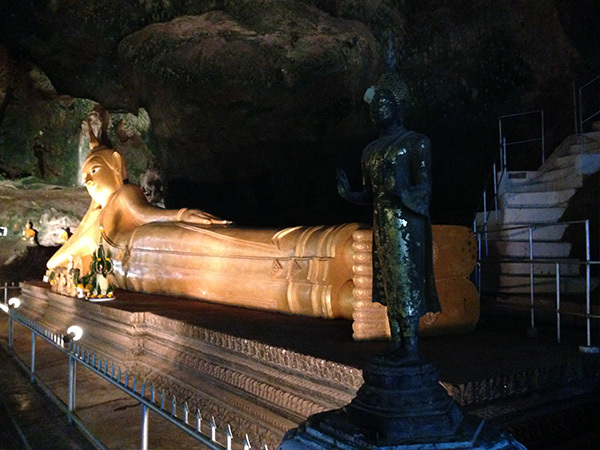 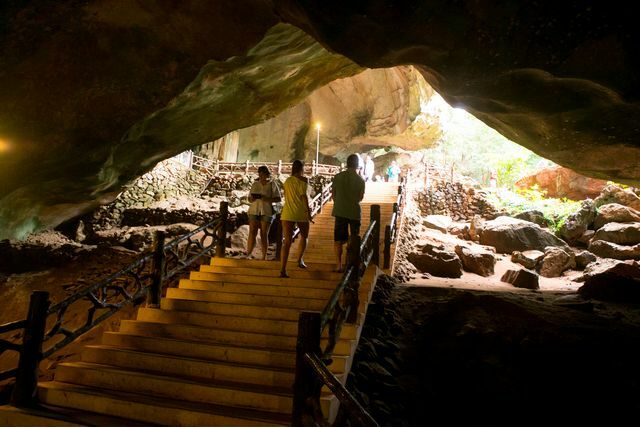 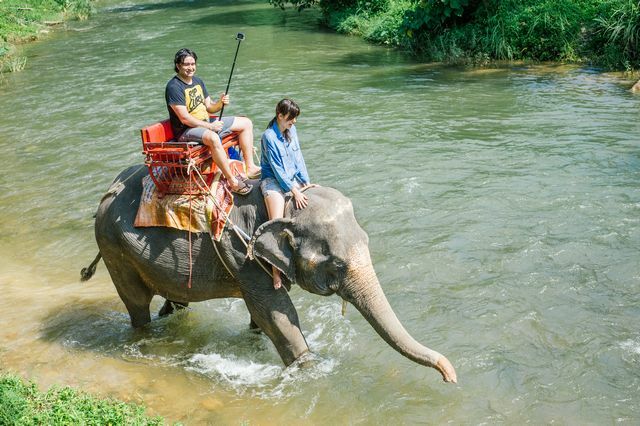 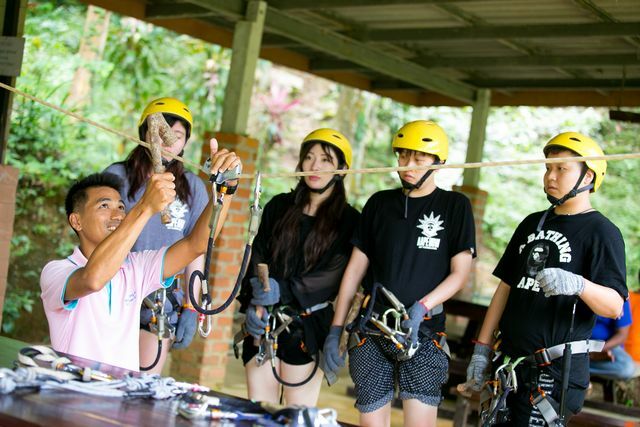 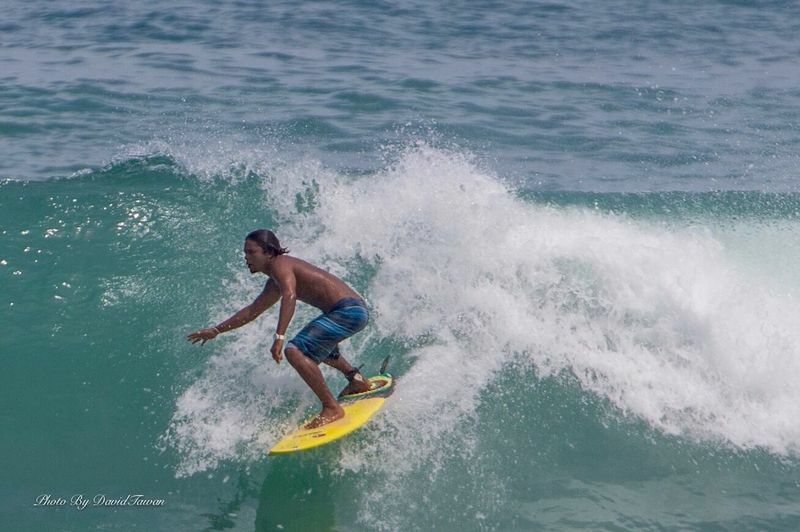 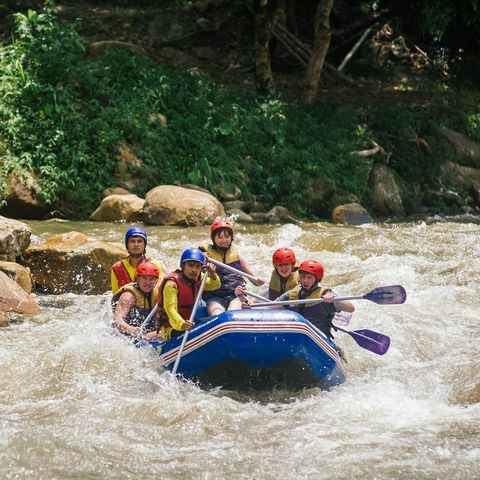 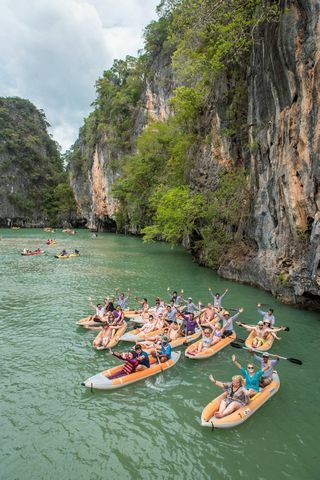 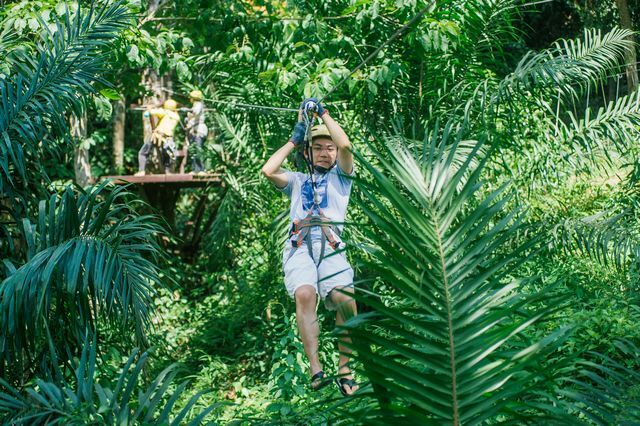 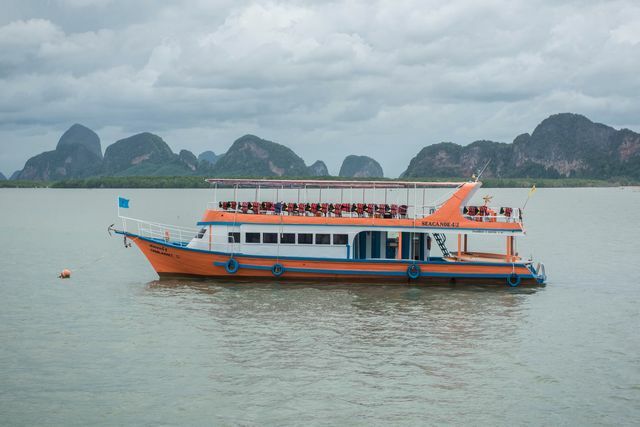 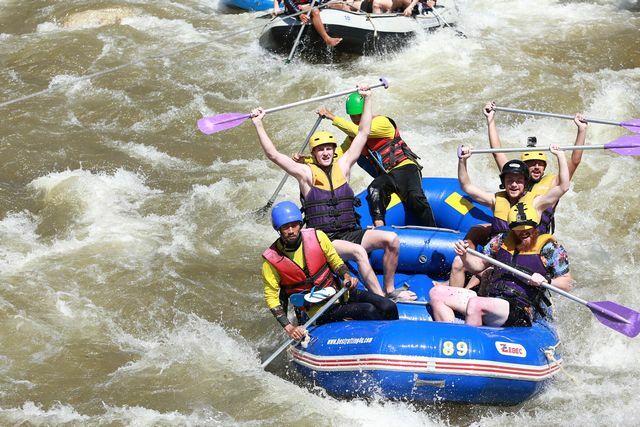 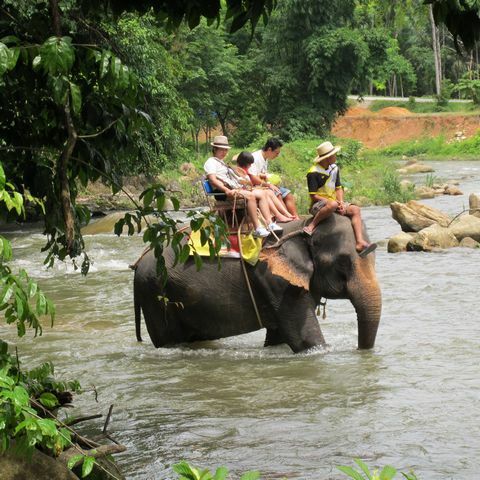 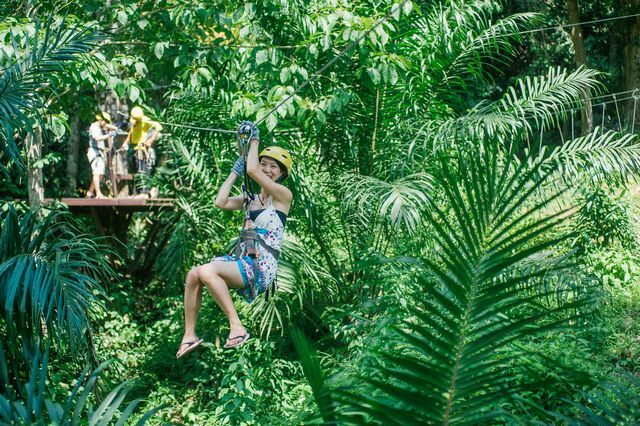 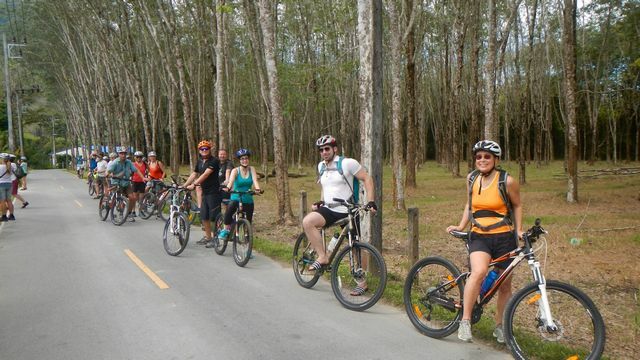 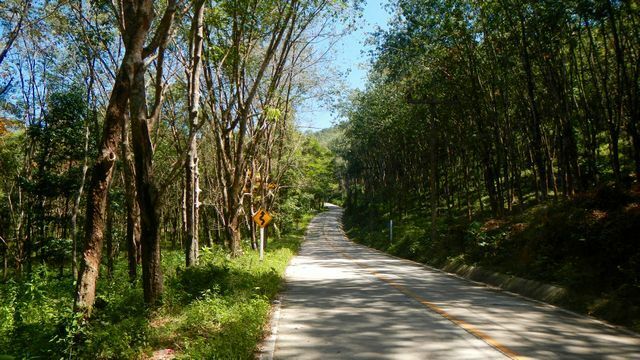 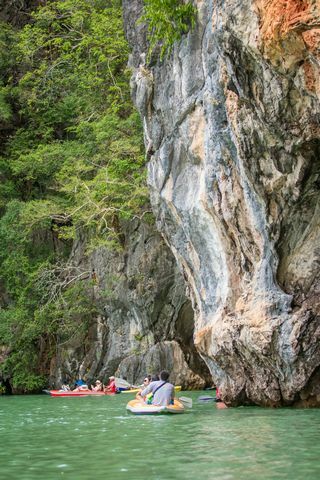 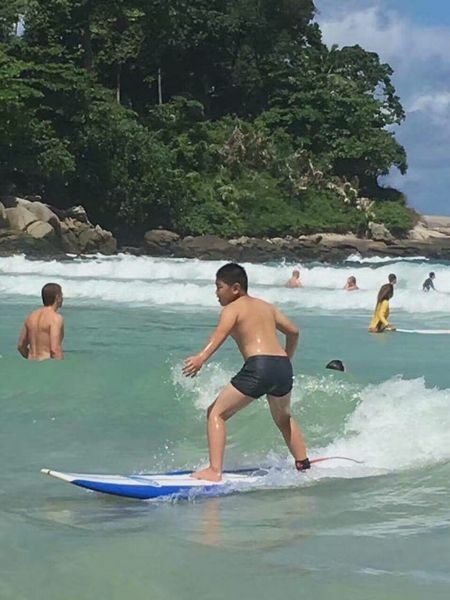 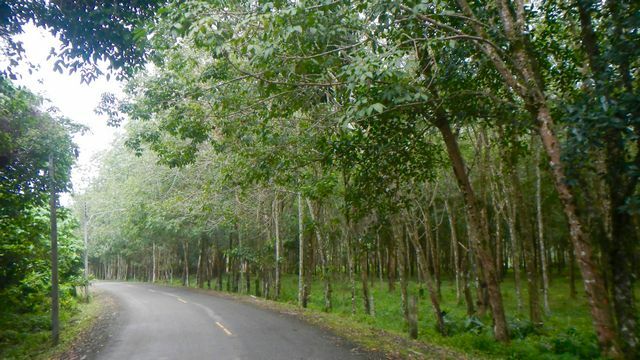 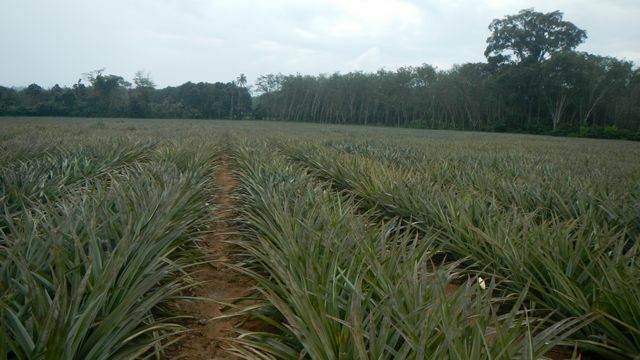 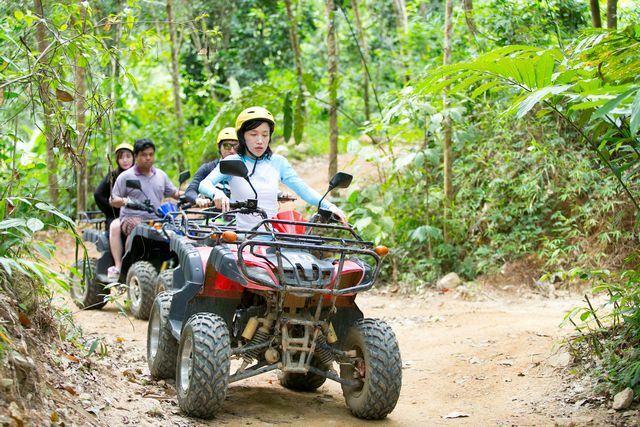 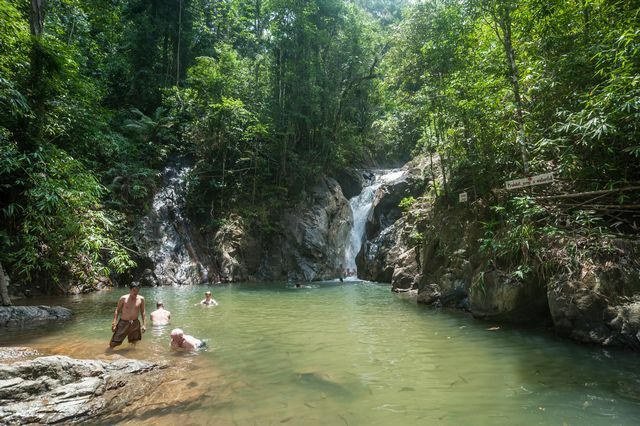 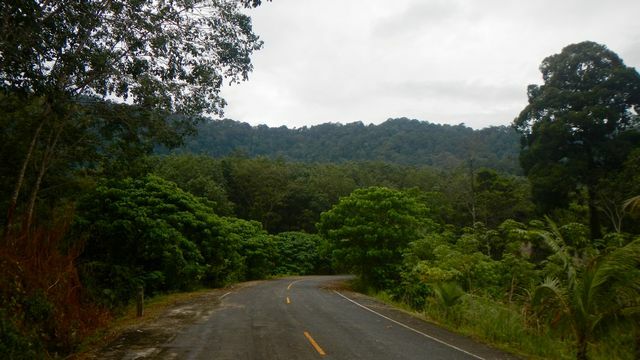 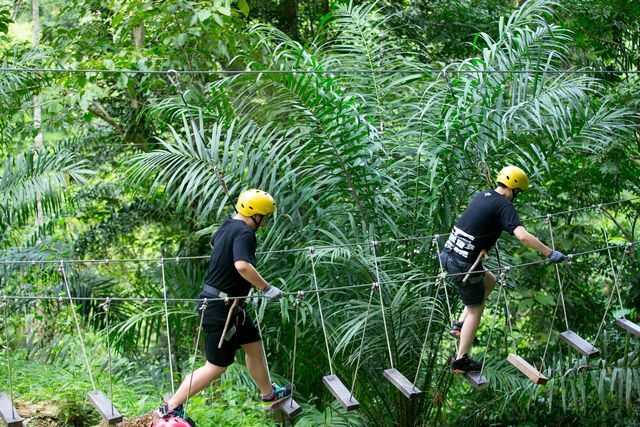 This is for all of those adventurers looking to take advantage of Thailand’s beauty and exhilarating splendor! 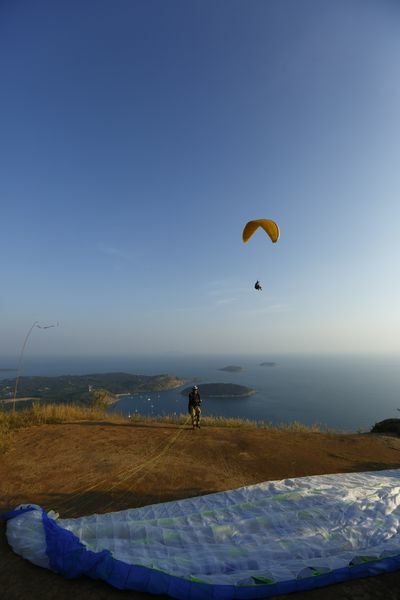 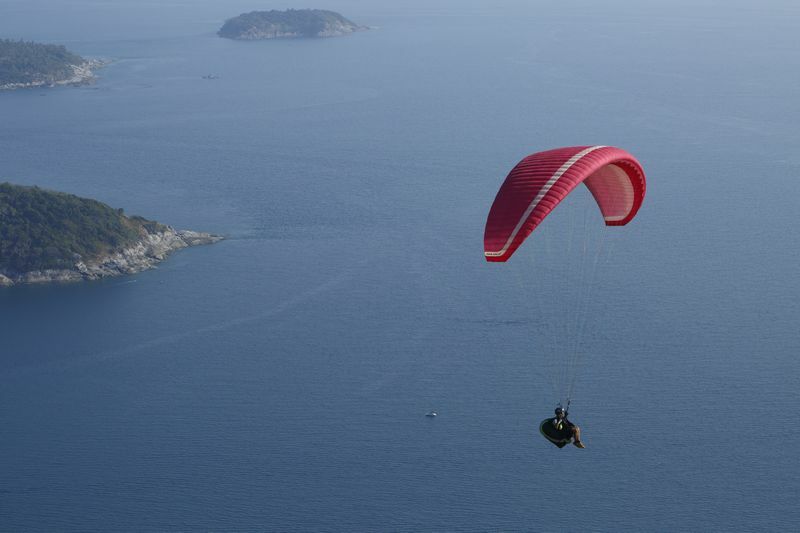 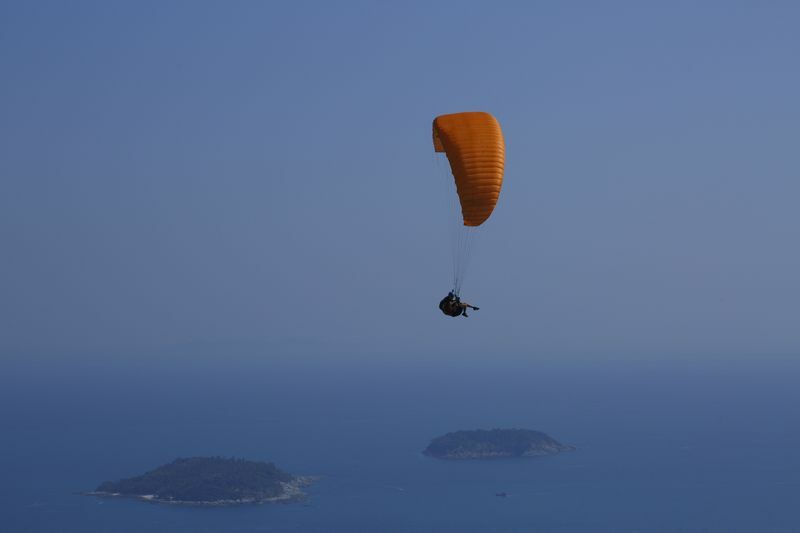 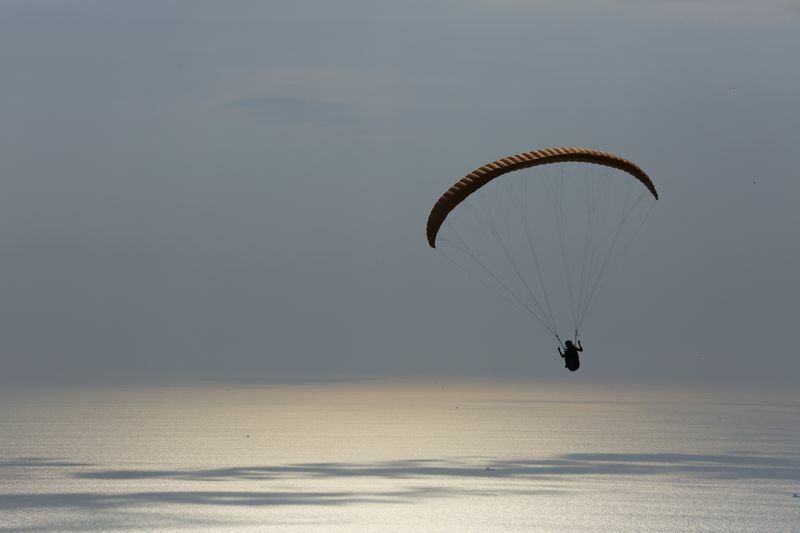 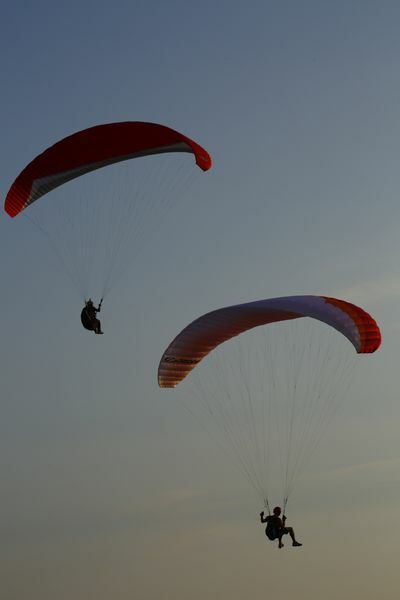 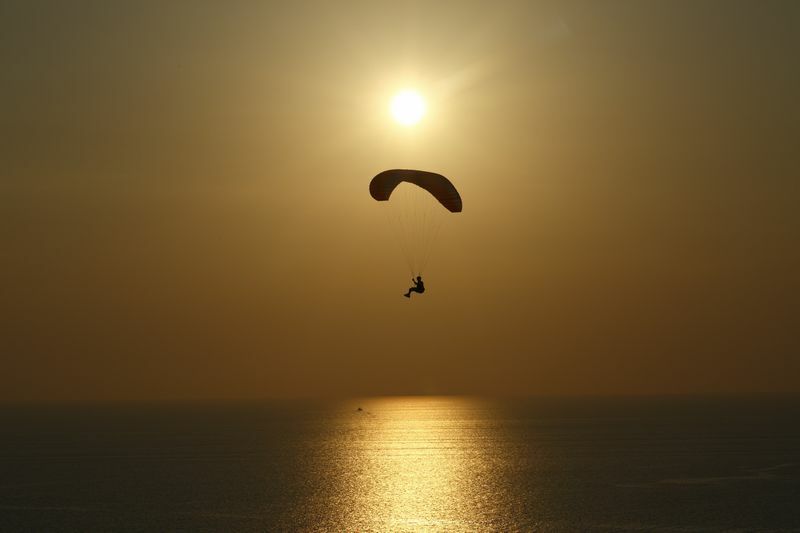 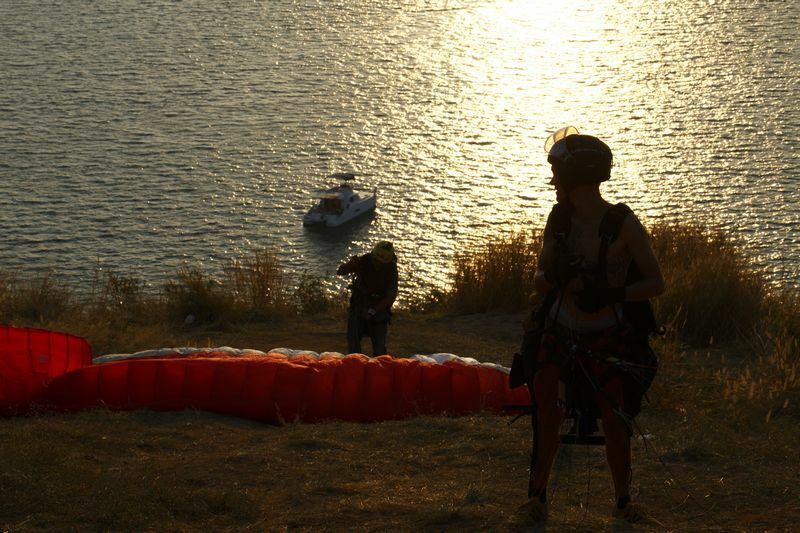 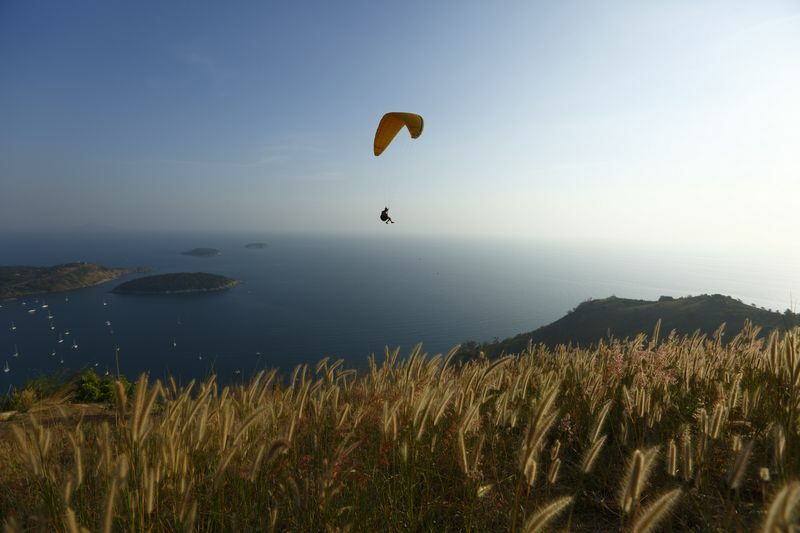 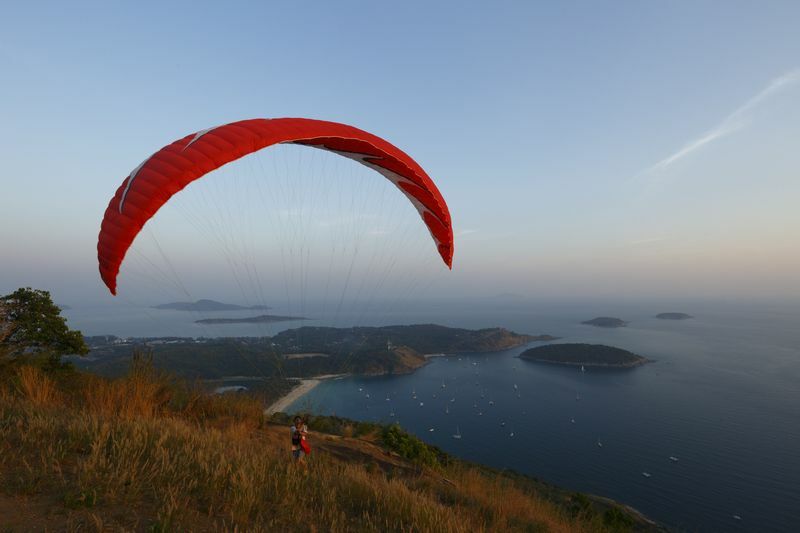 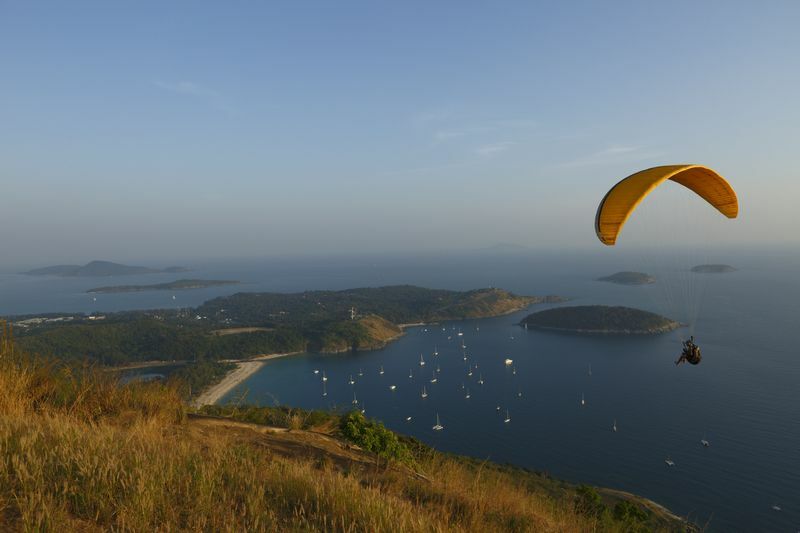 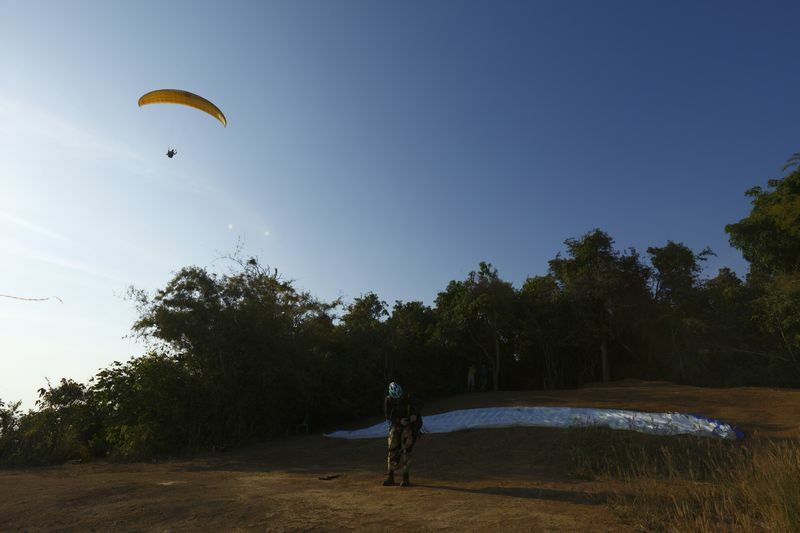 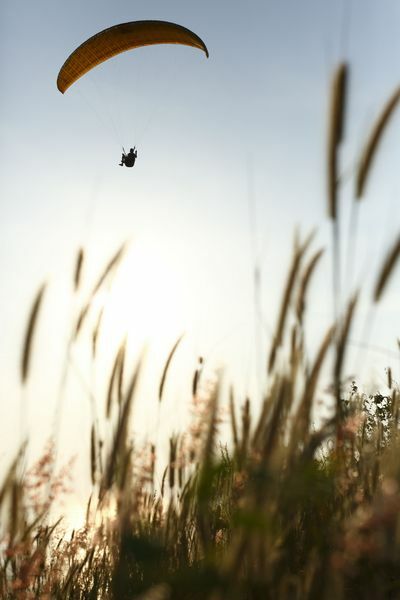 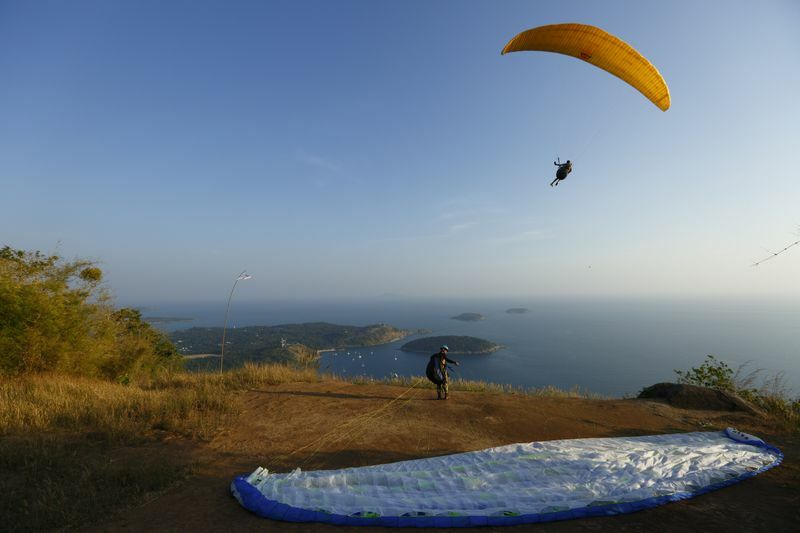 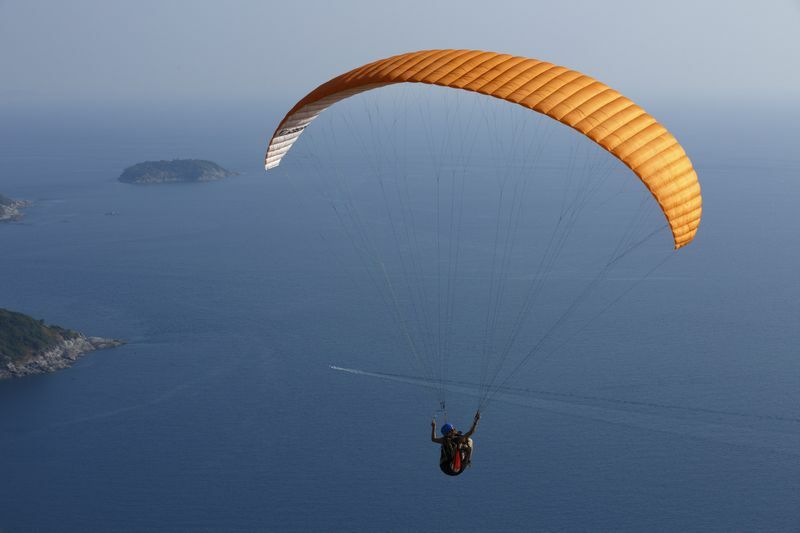 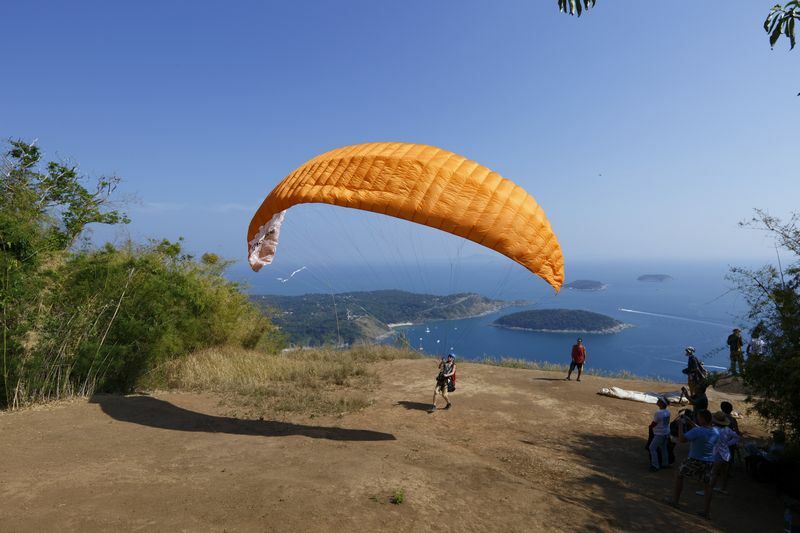 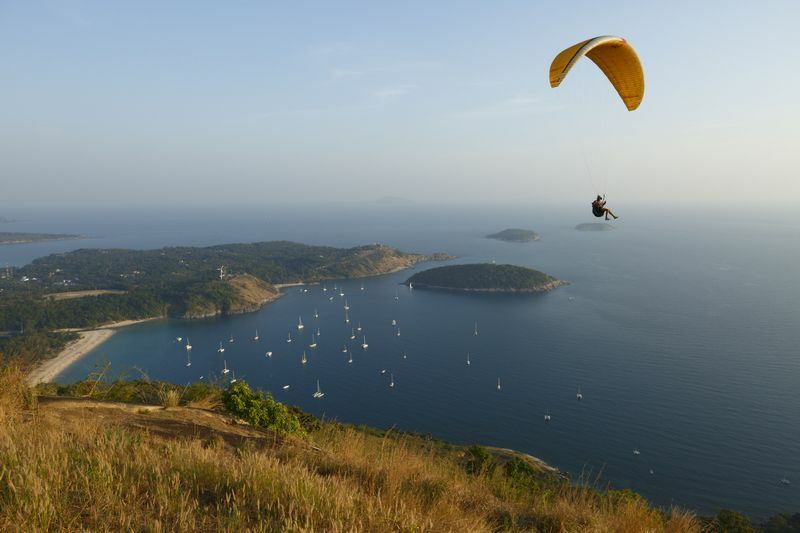 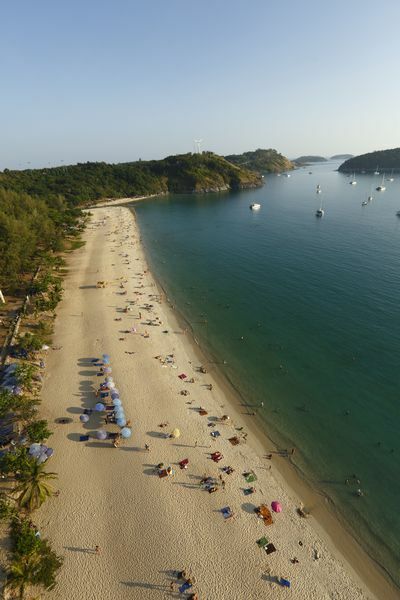 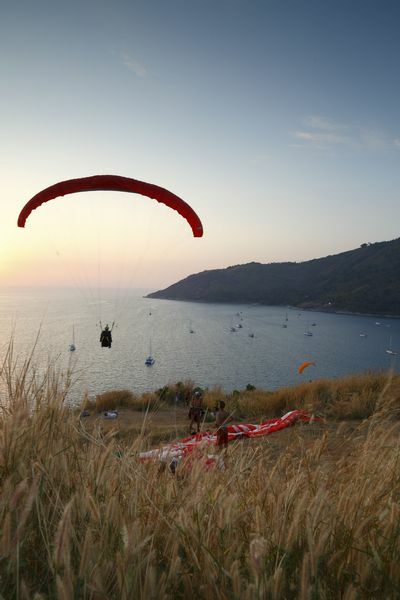 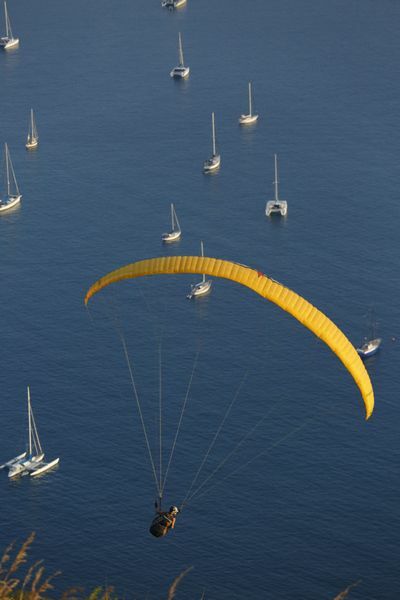 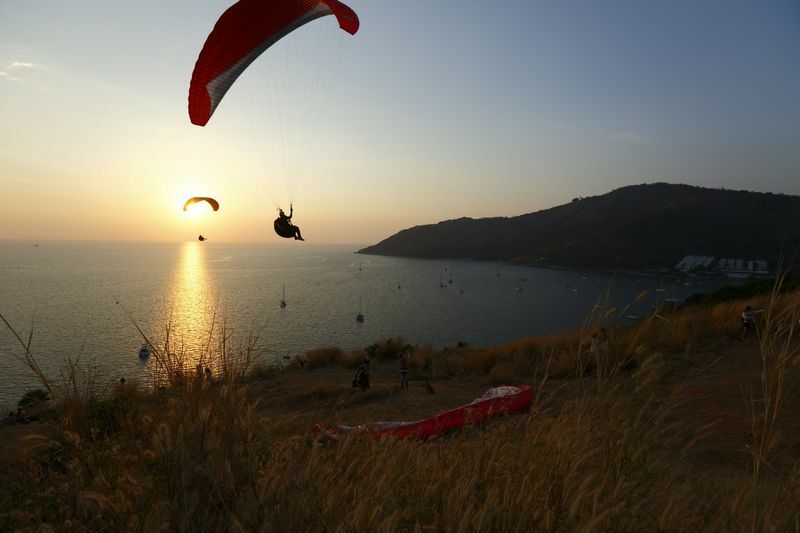 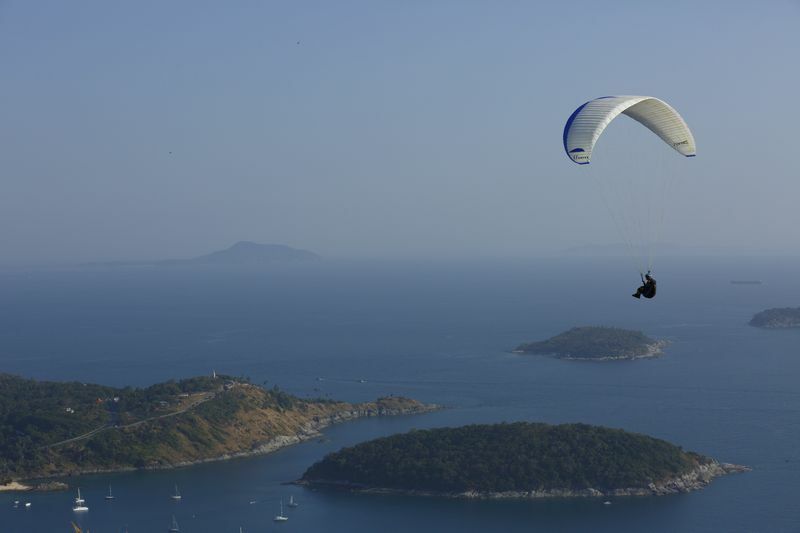 Extreme Sports in Phuket Paragliding at Lam Promthep Phuket Thailand See Phuket from the Sky with Paragliding. 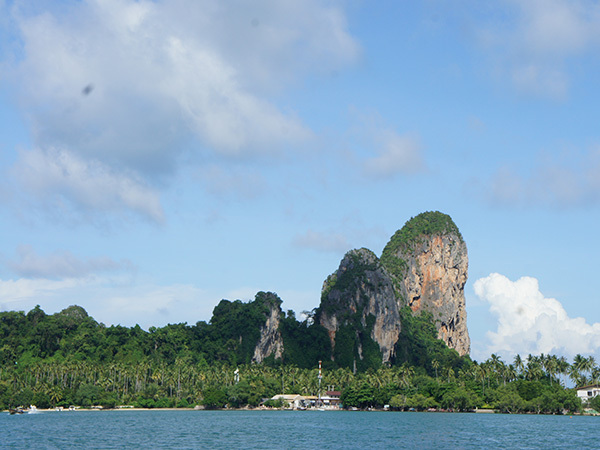 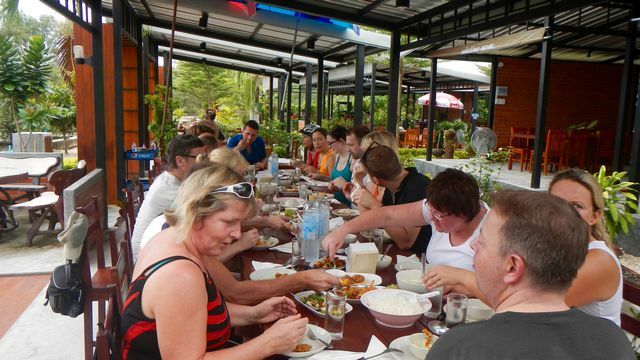 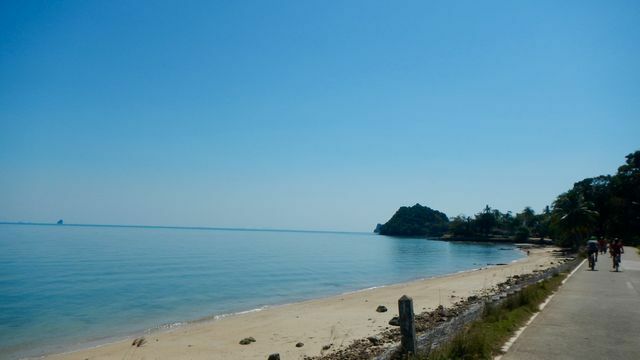 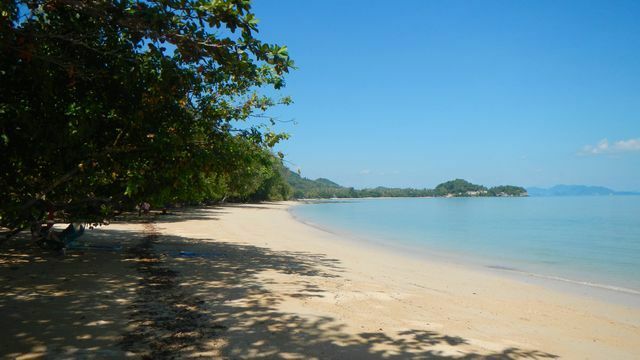 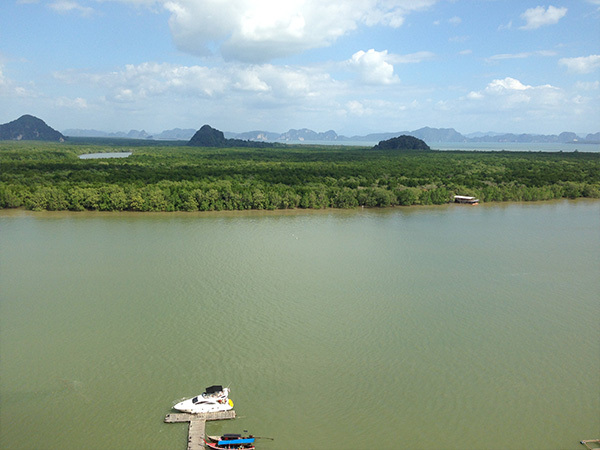 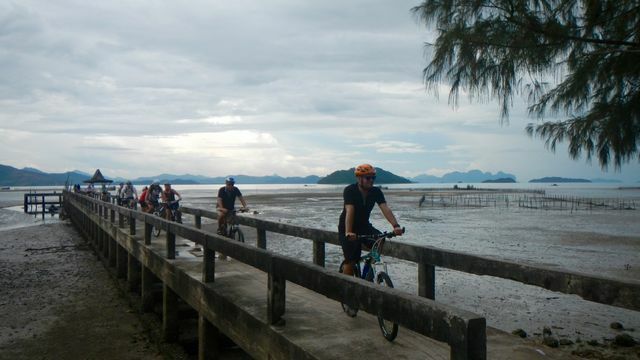 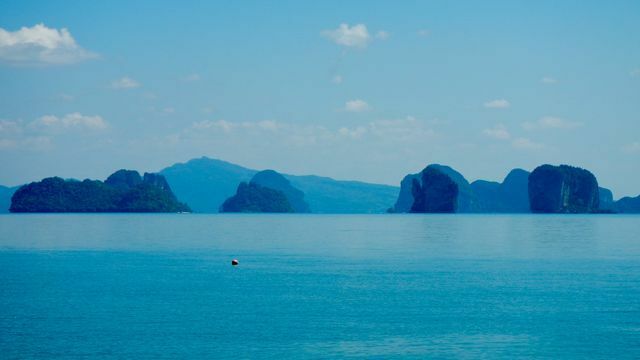 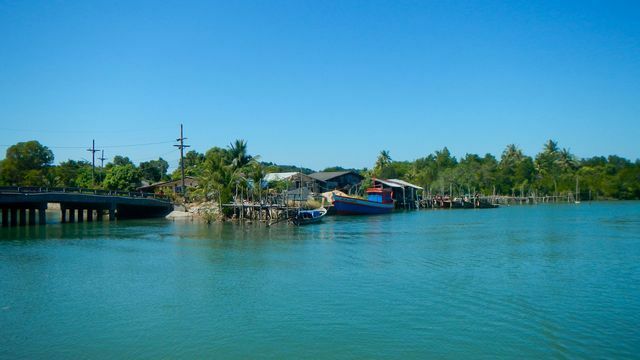 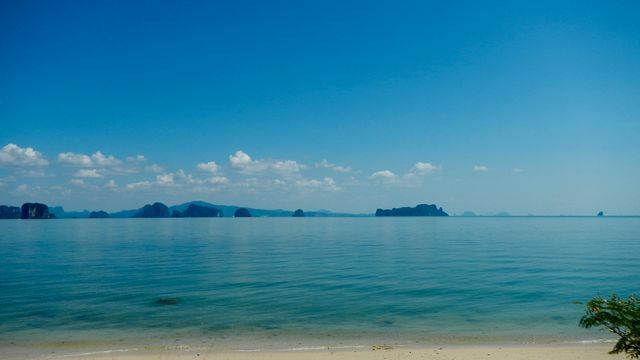 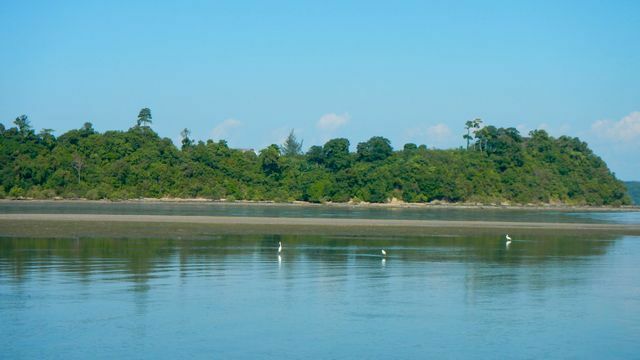 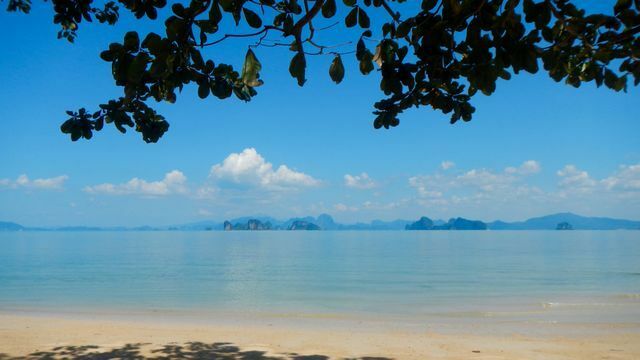 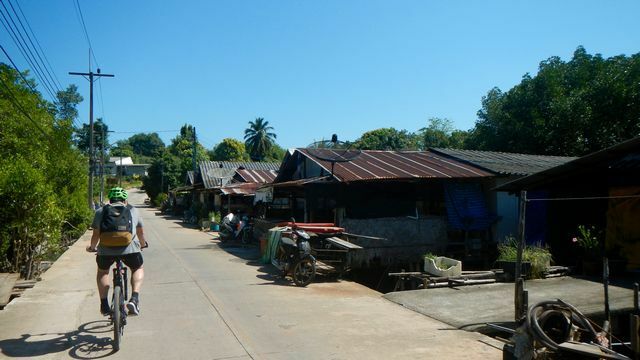 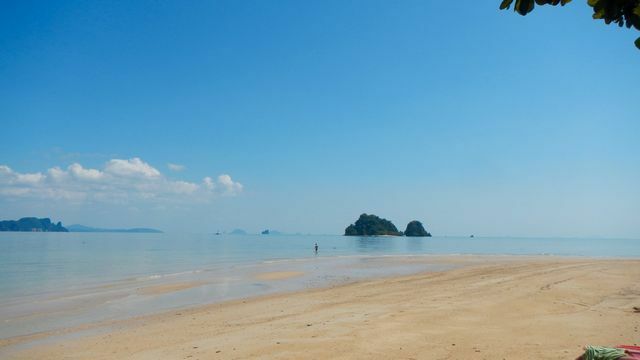 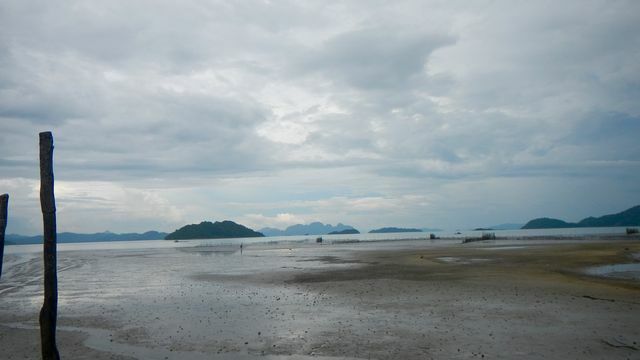 Koh Yao Noi Island is situated in the Bay of Phang Nga in Southern Thailand.